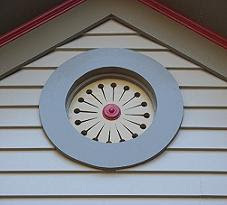 Got Spring repair projects planned for your home? 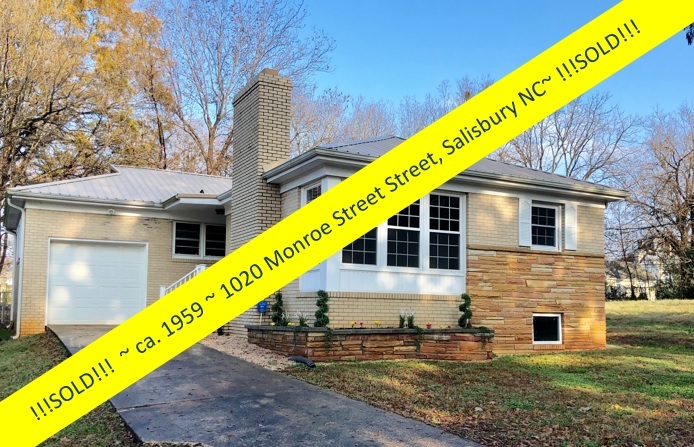 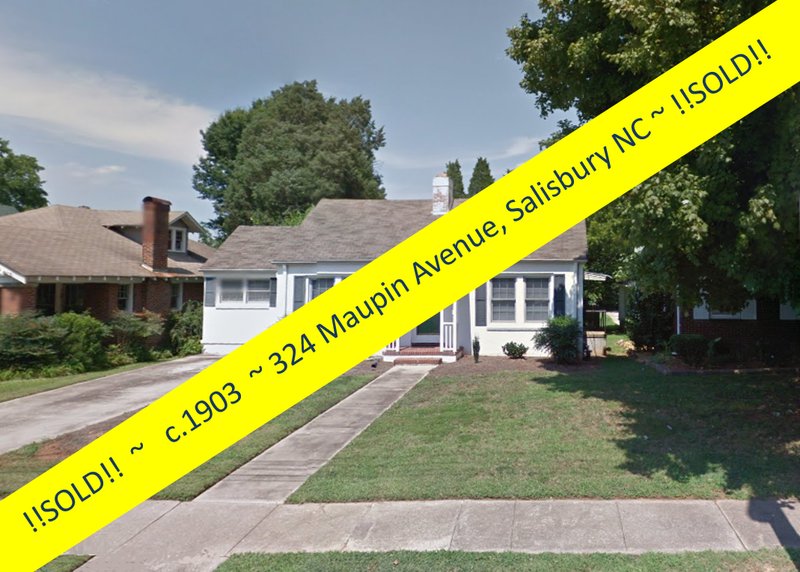 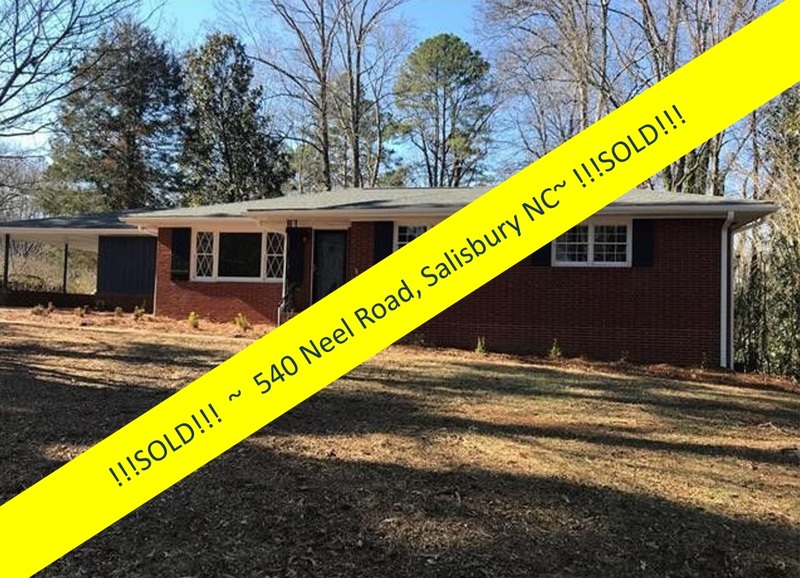 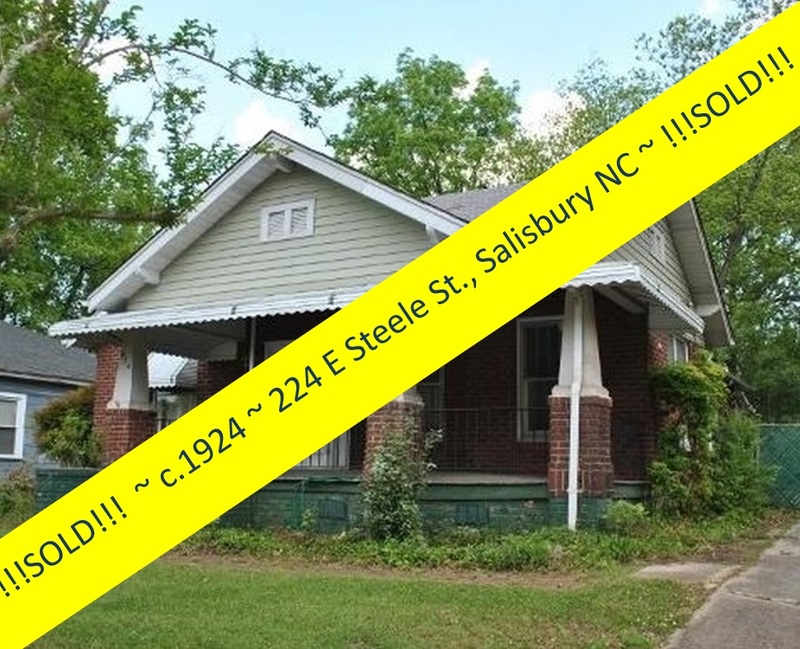 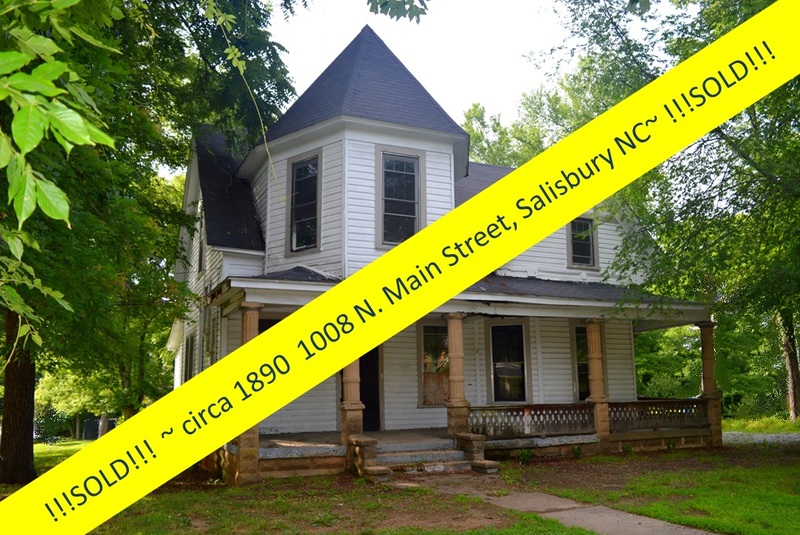 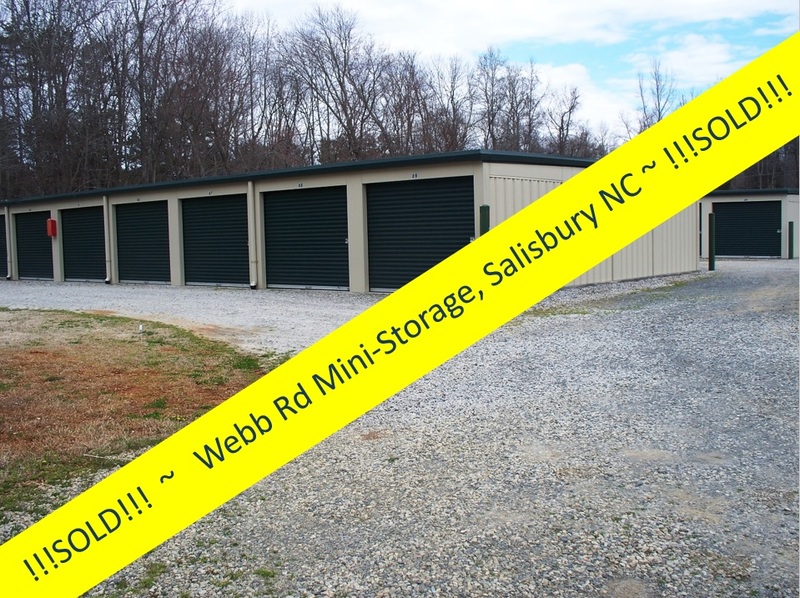 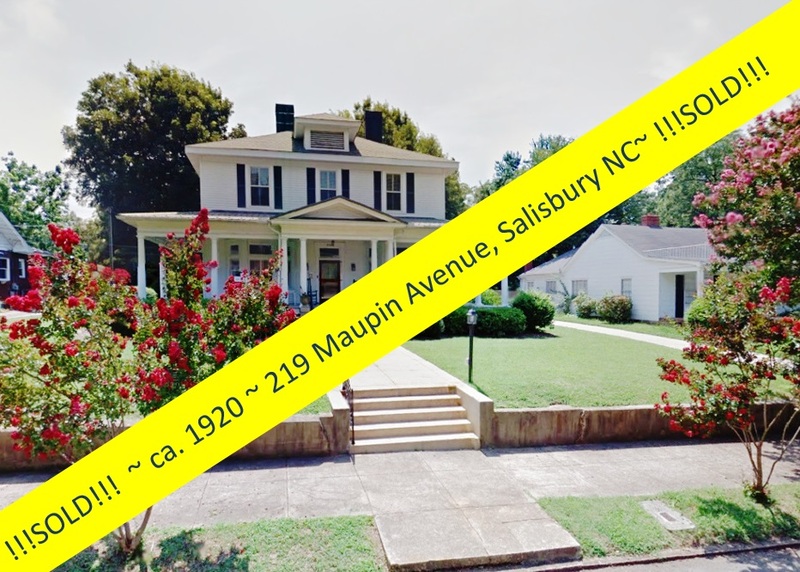 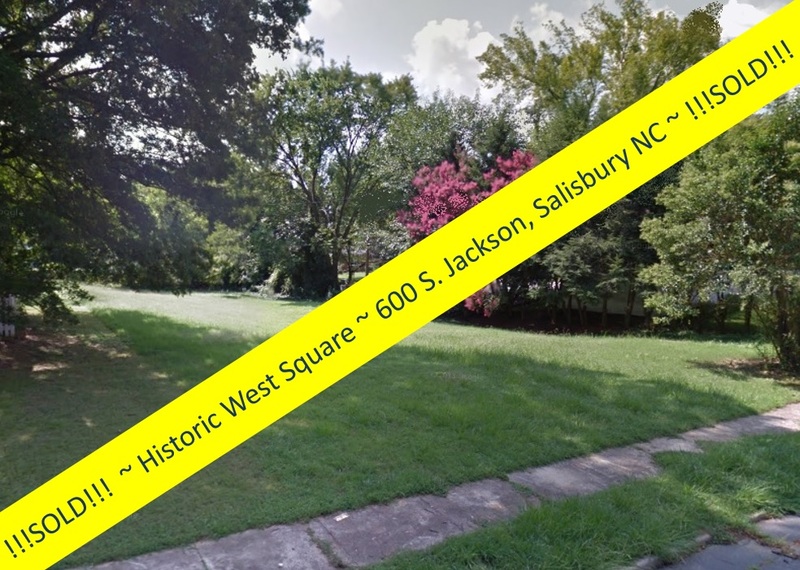 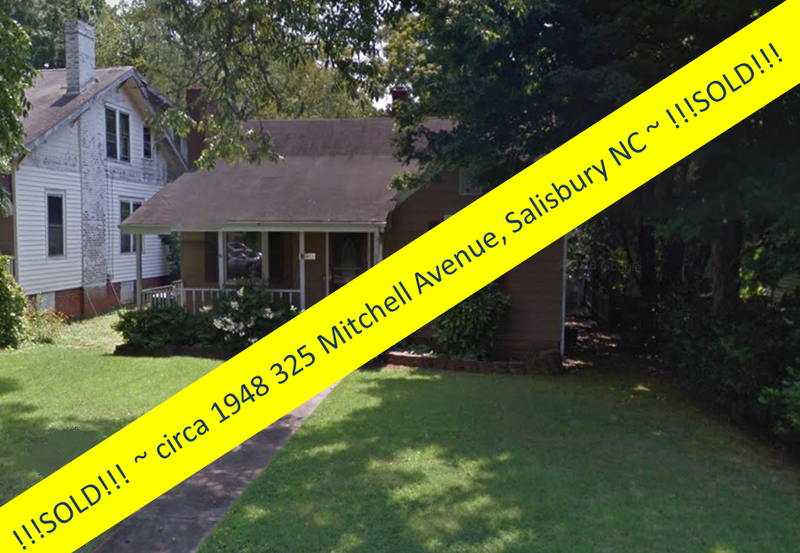 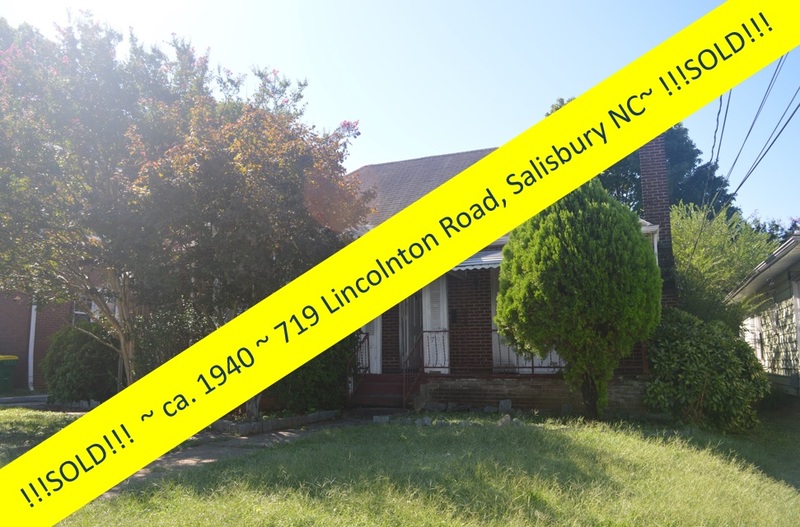 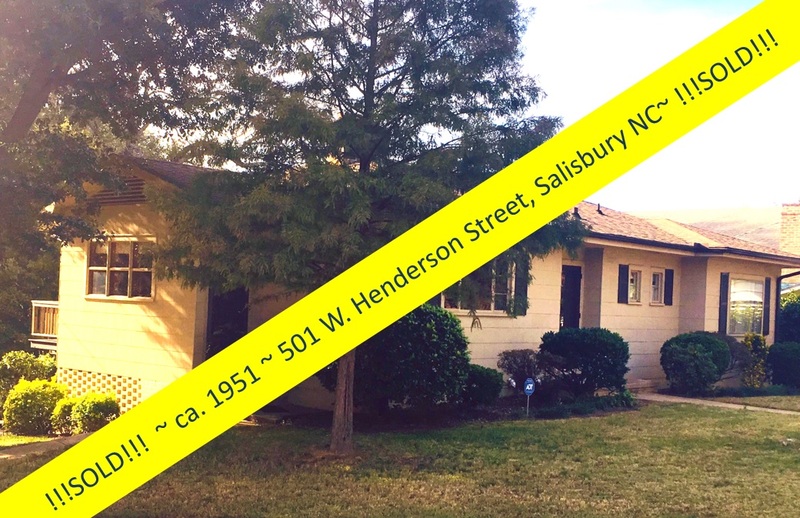 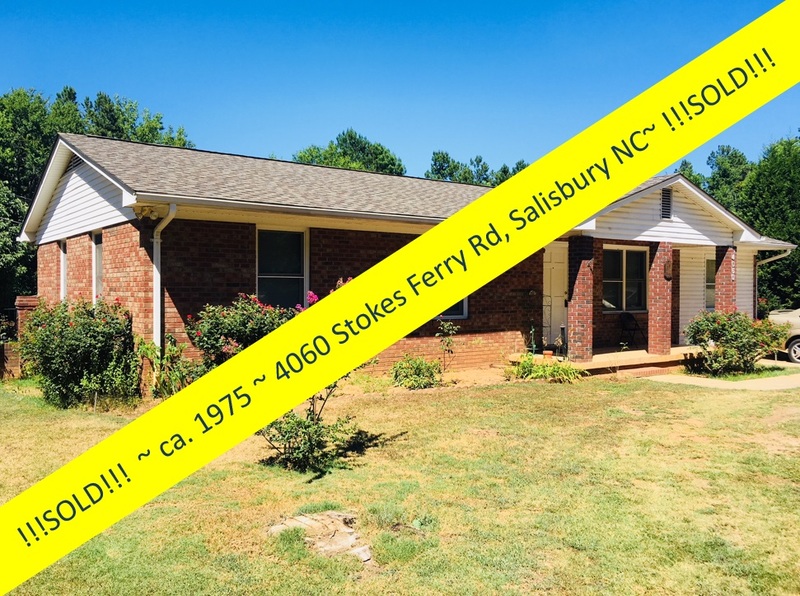 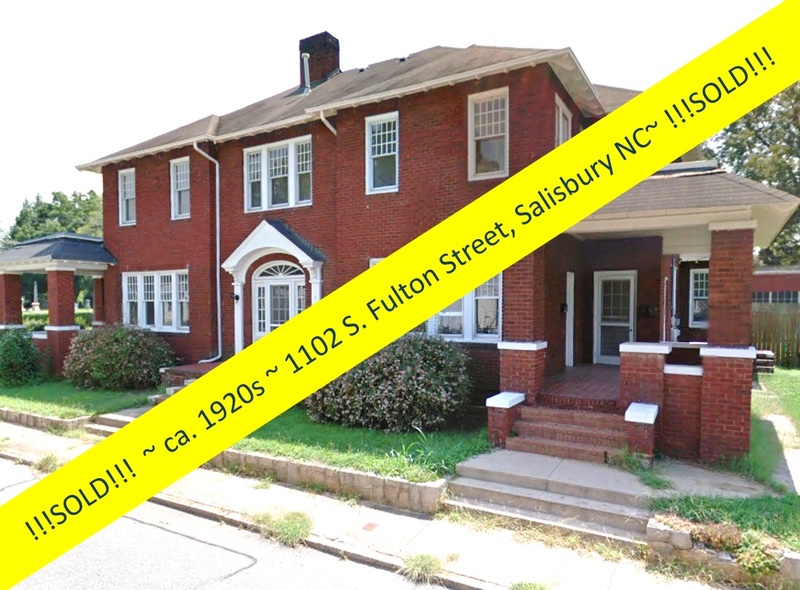 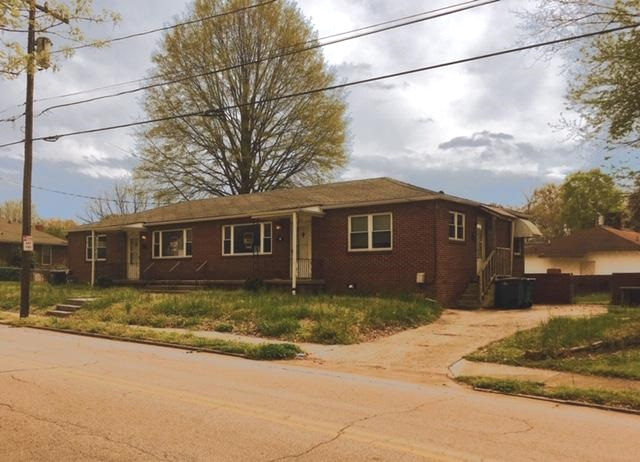 The City of Salisbury NC offers grants for exterior improvements to residential or commercial properties located in its eligible Historic Districts. 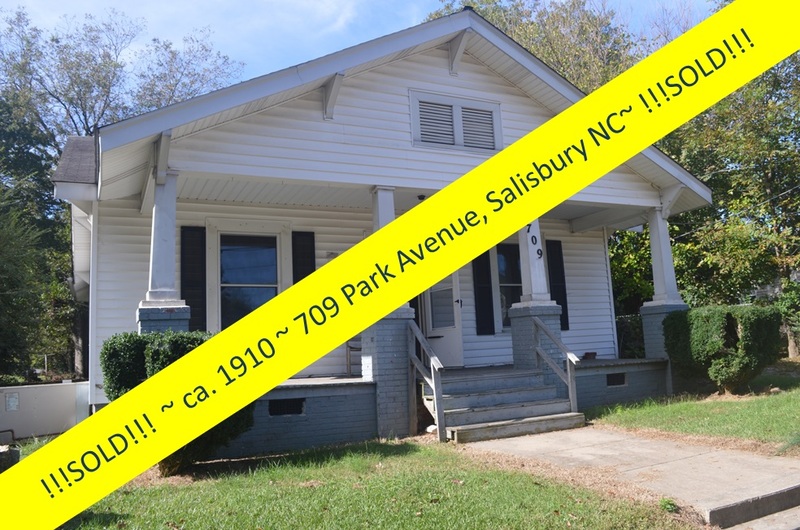 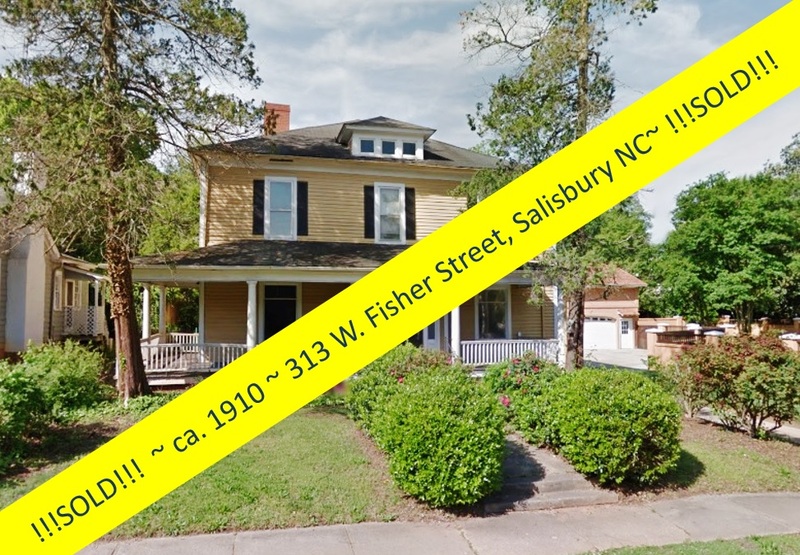 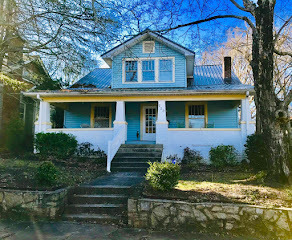 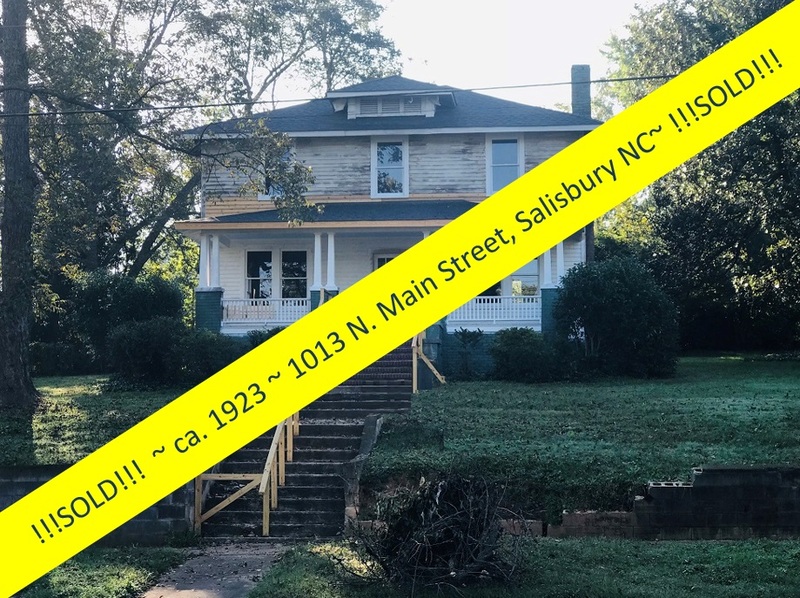 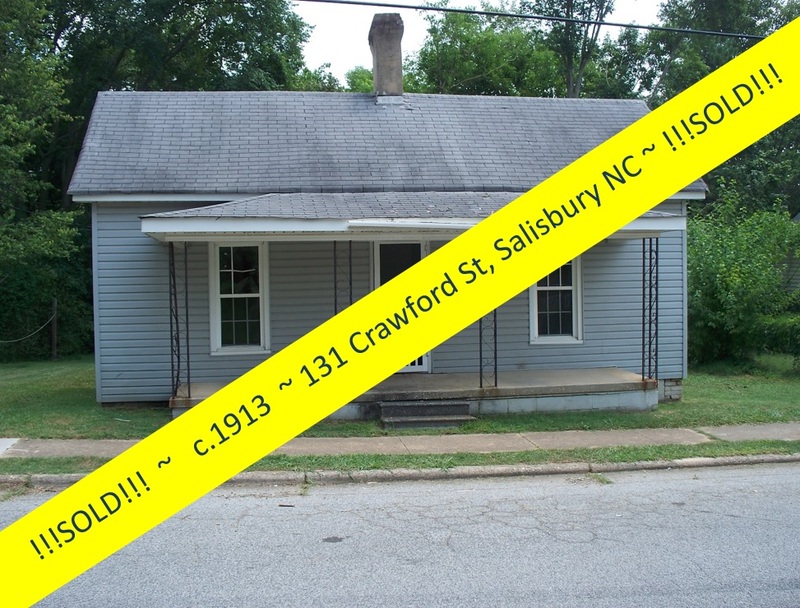 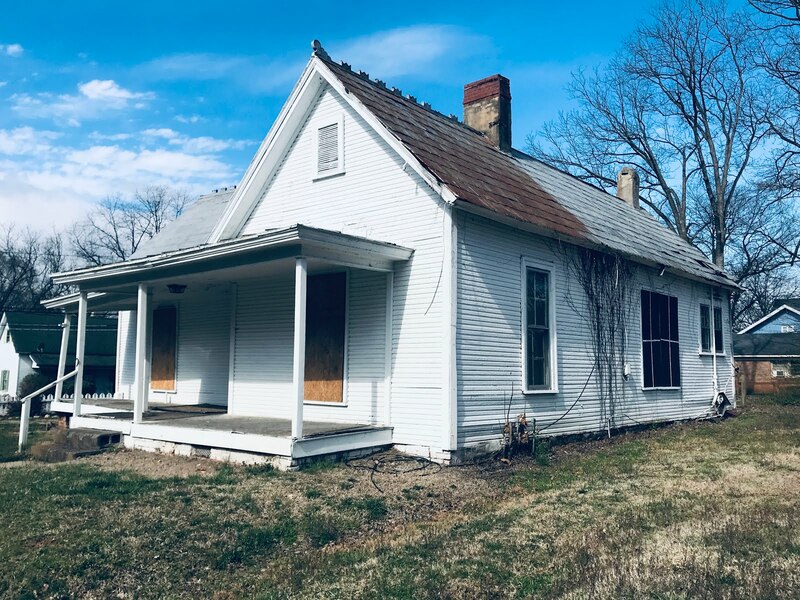 Grant applications are now being accepted by the City of Salisbury's Historic Preservation Commission for painting, roofing, porch repairs, and other exterior maintenance work. 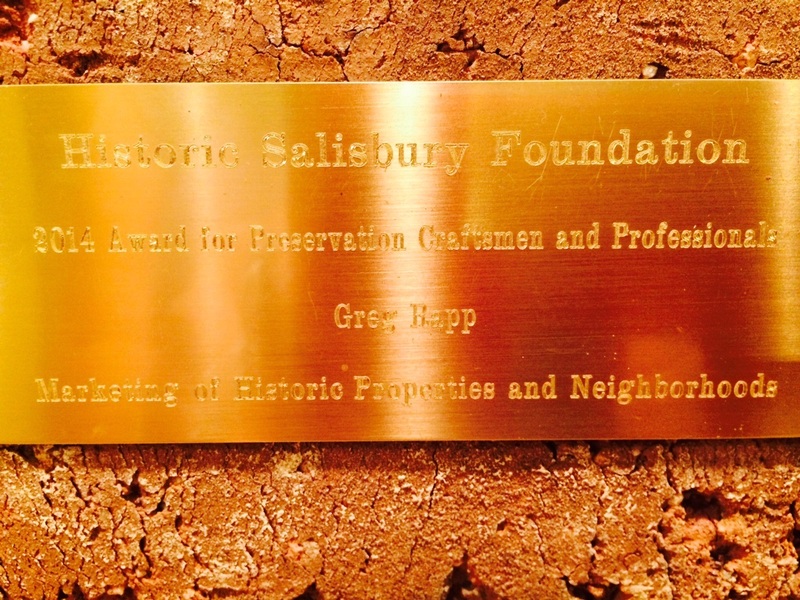 Grants can cover 50% of your total project cost, up to a maximum grant of $2,500. 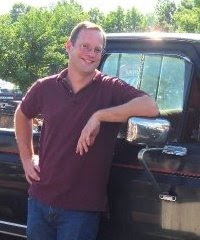 Low-to-moderate income applicants are eligible for a higher grant award. 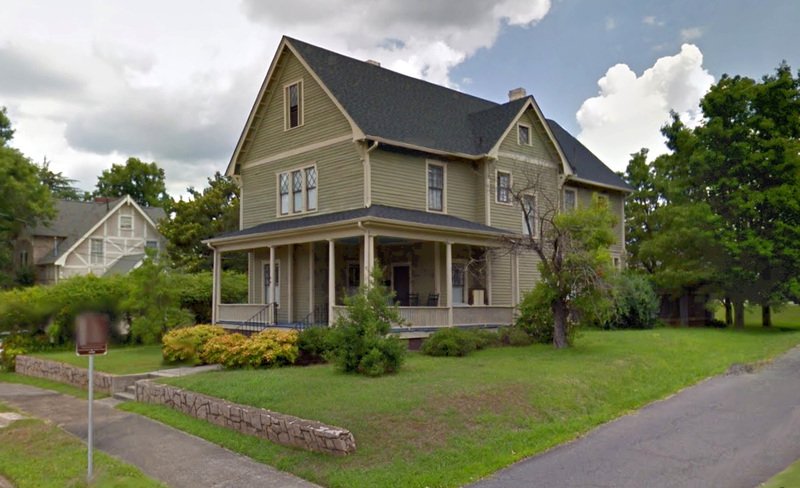 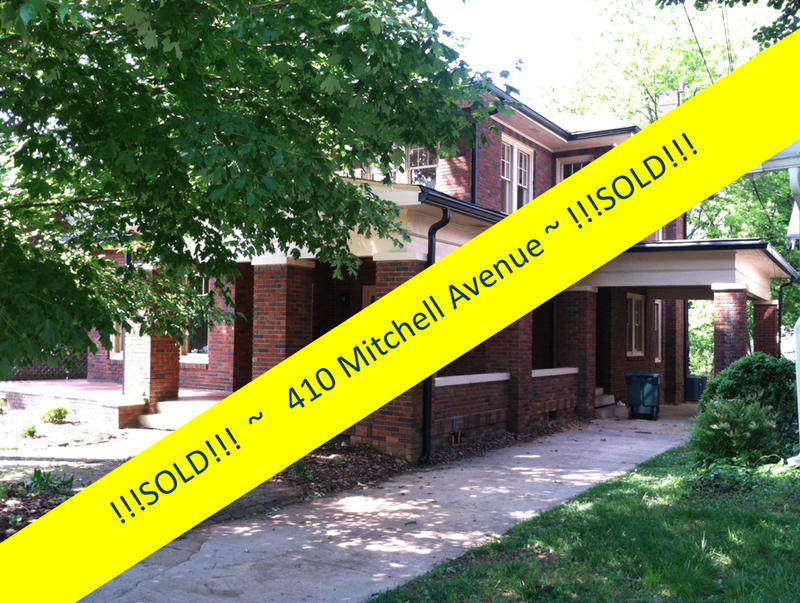 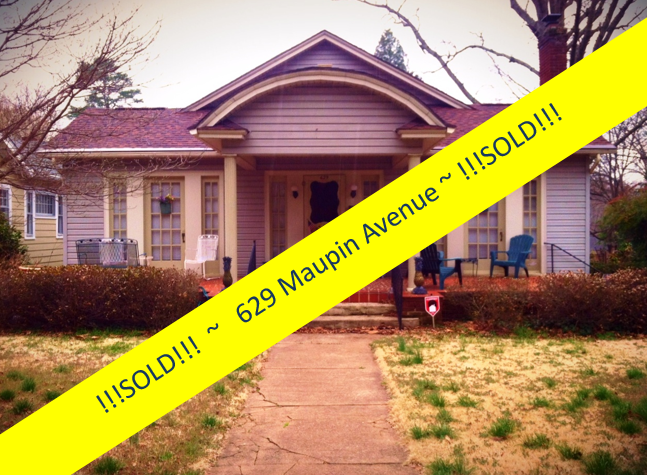 Owner-occupied homes and businesses in the North Main Historic District are eligible. 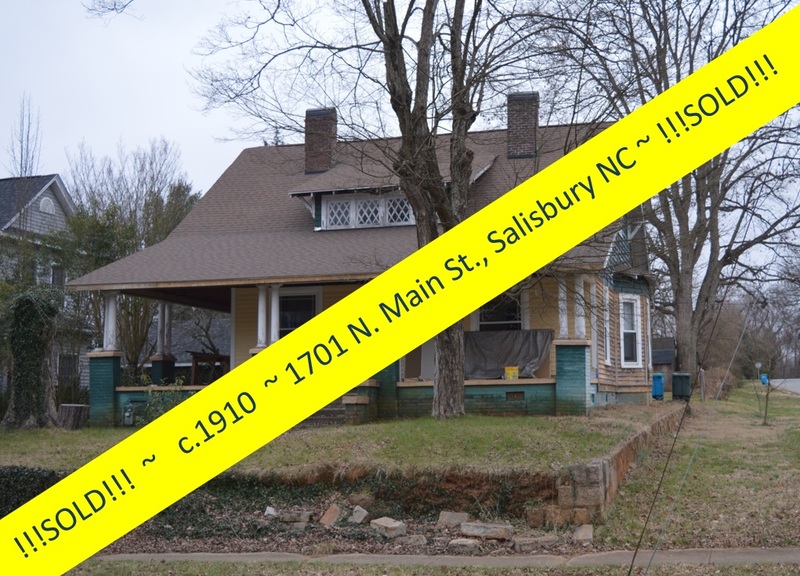 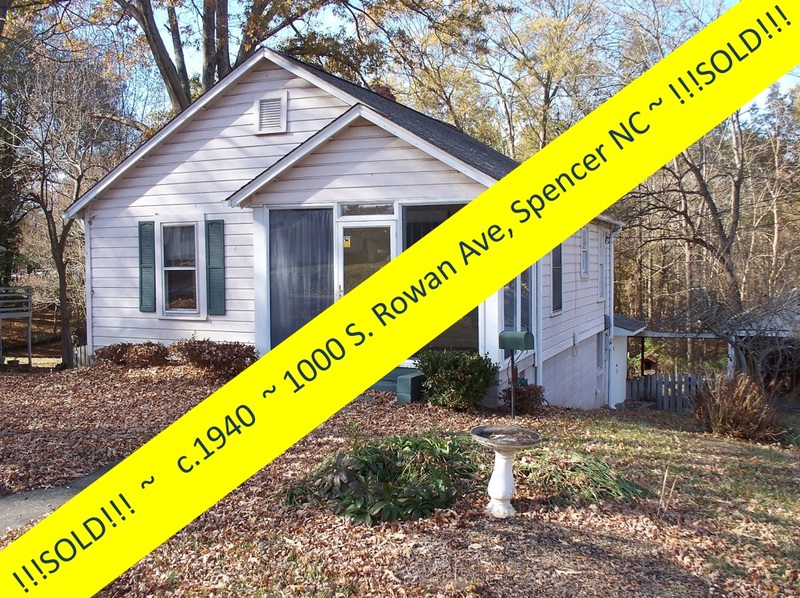 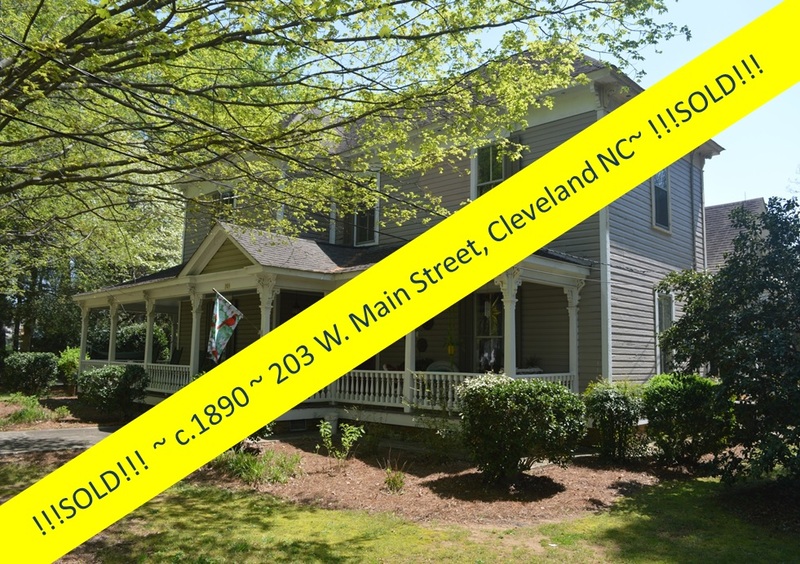 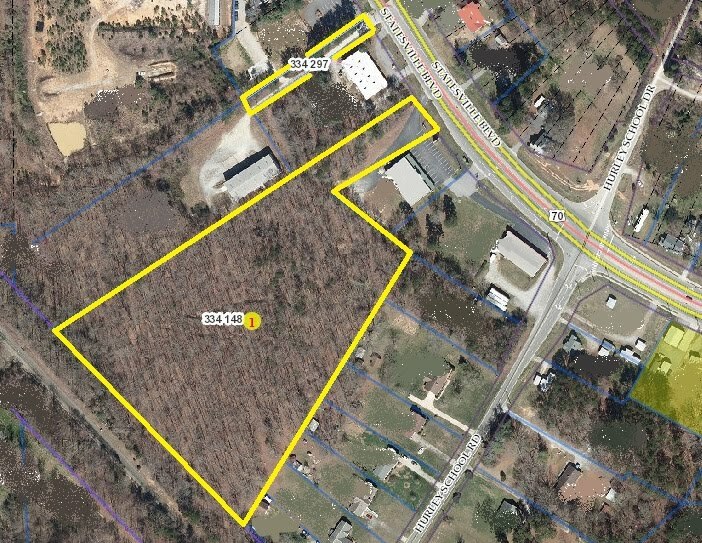 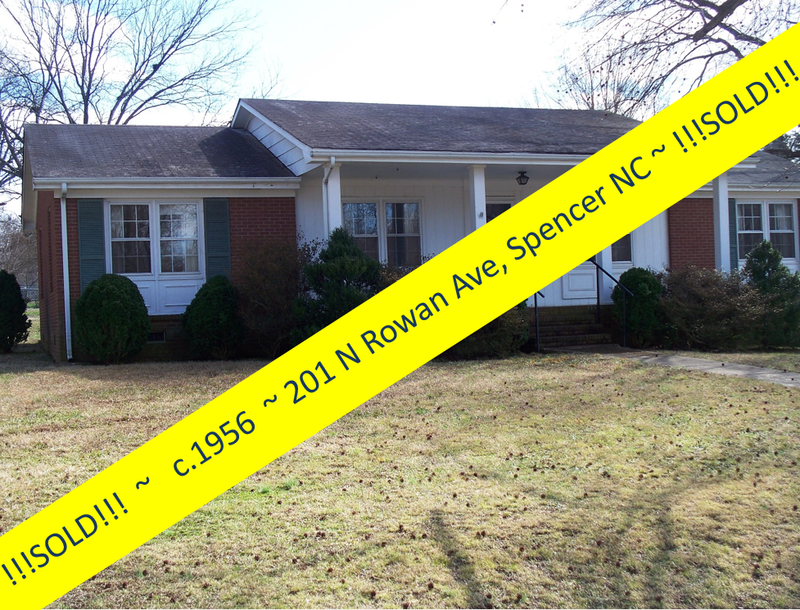 To apply for a grant, call 704.638.5207 or stop by 110 N Main Street to request a Certificate of Appropriateness (COA) for your project. 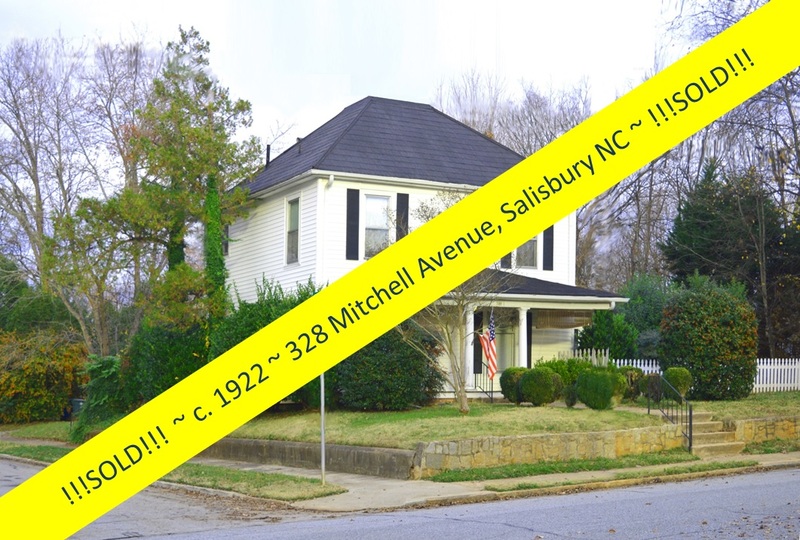 Most projects can be reviewed as Minor Works, with approval within a few days or less! 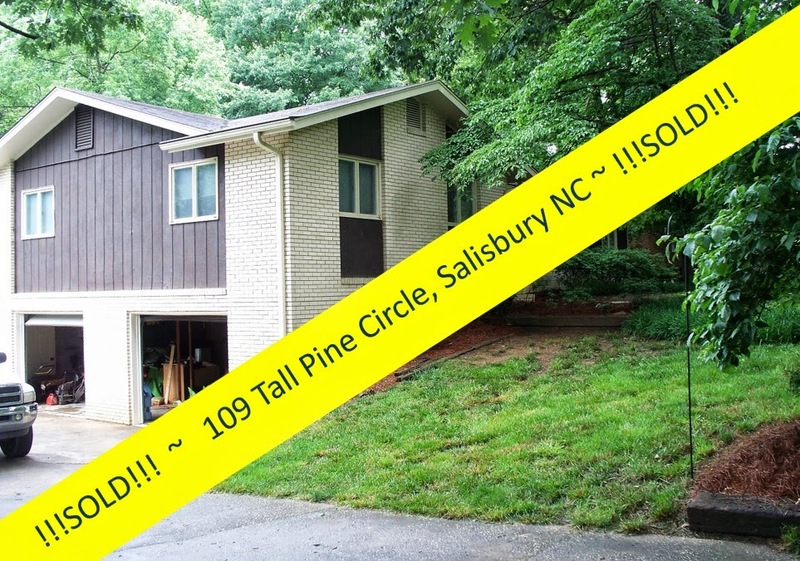 You must obtain at least one estimate for your project. 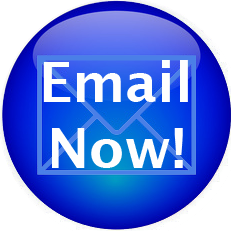 Submit your grant application, the COA, and your project estimate to the address on the grant form. 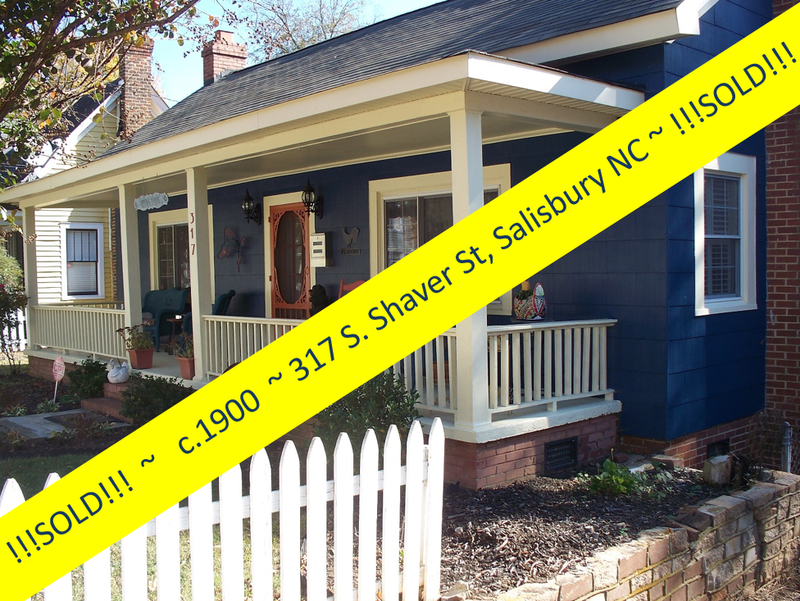 Applications are due April 13, 2011 so don't delay! 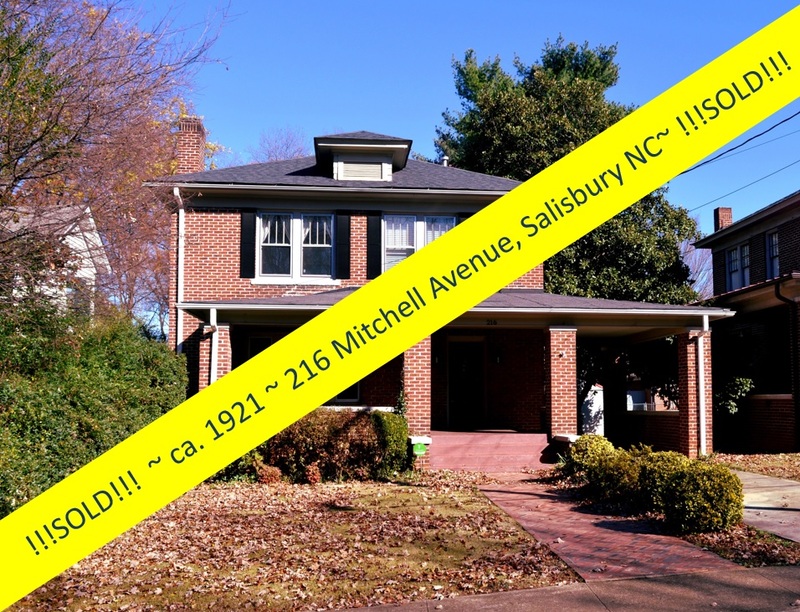 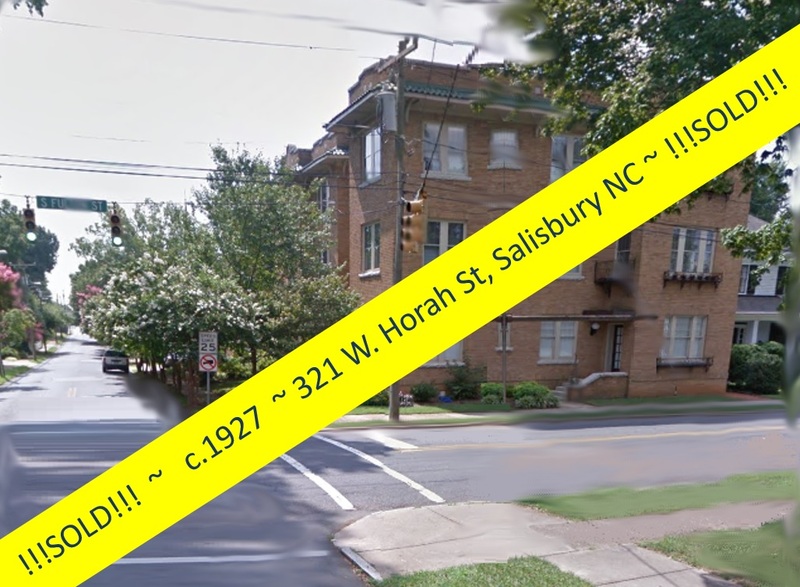 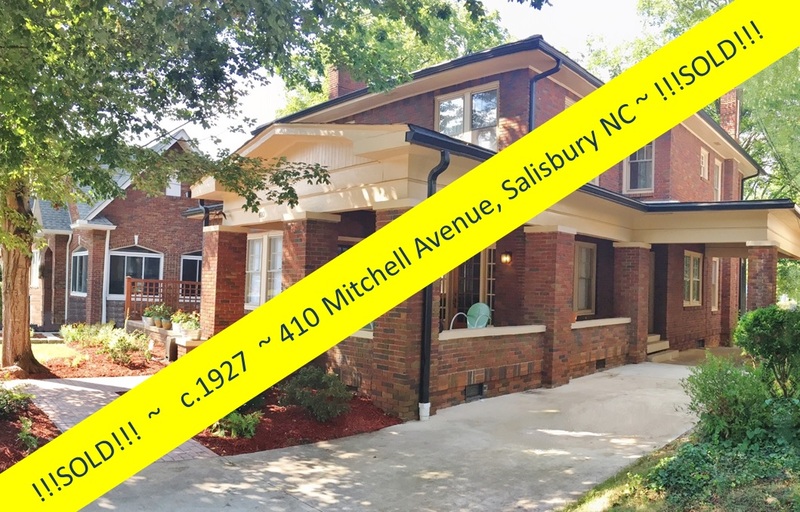 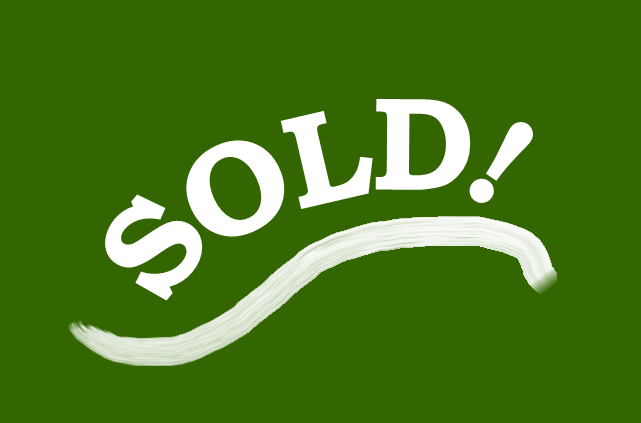 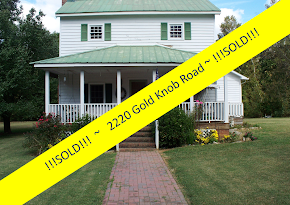 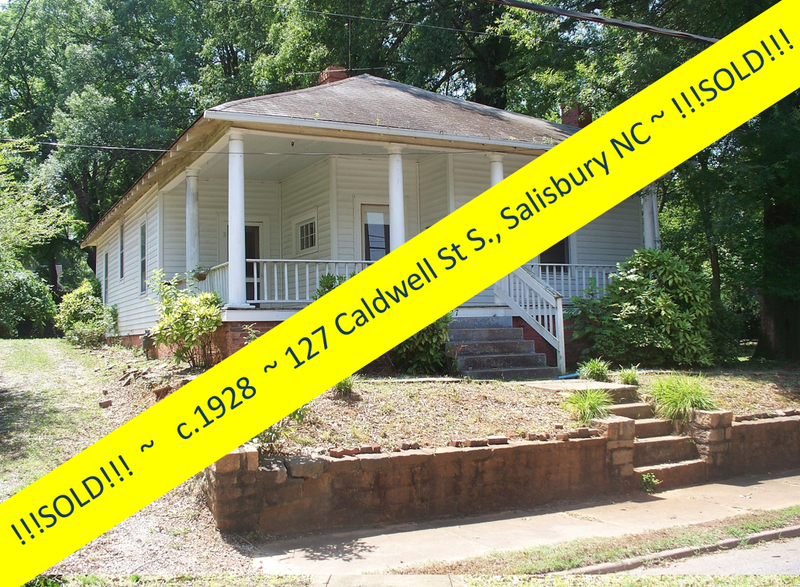 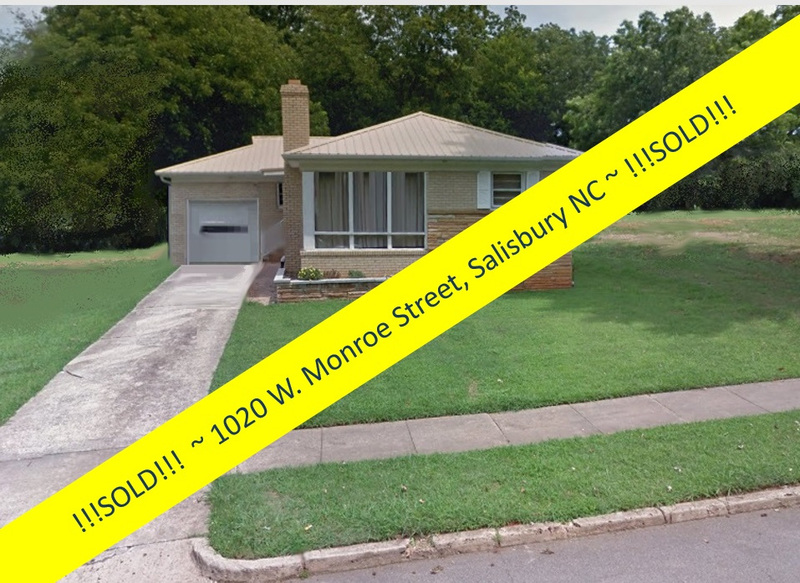 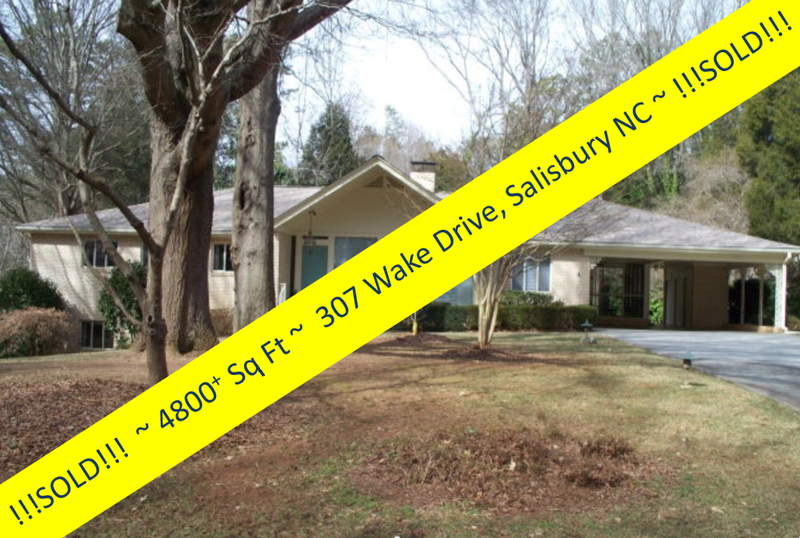 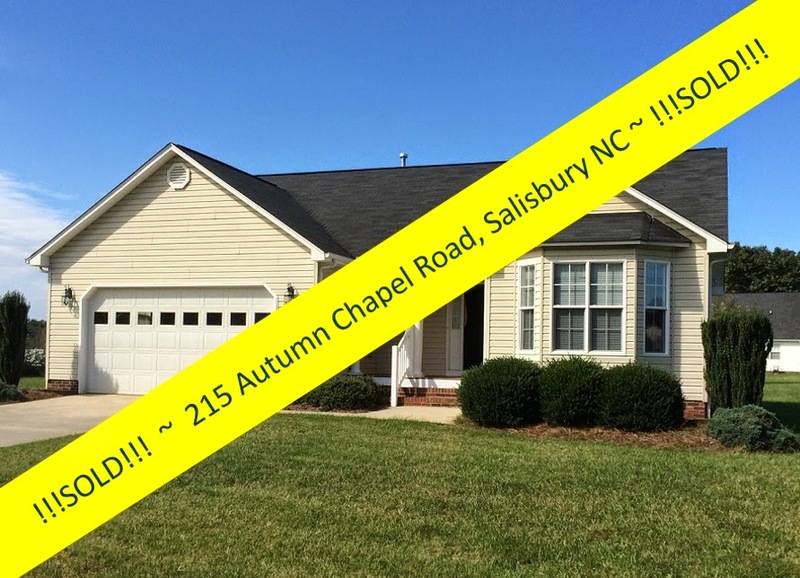 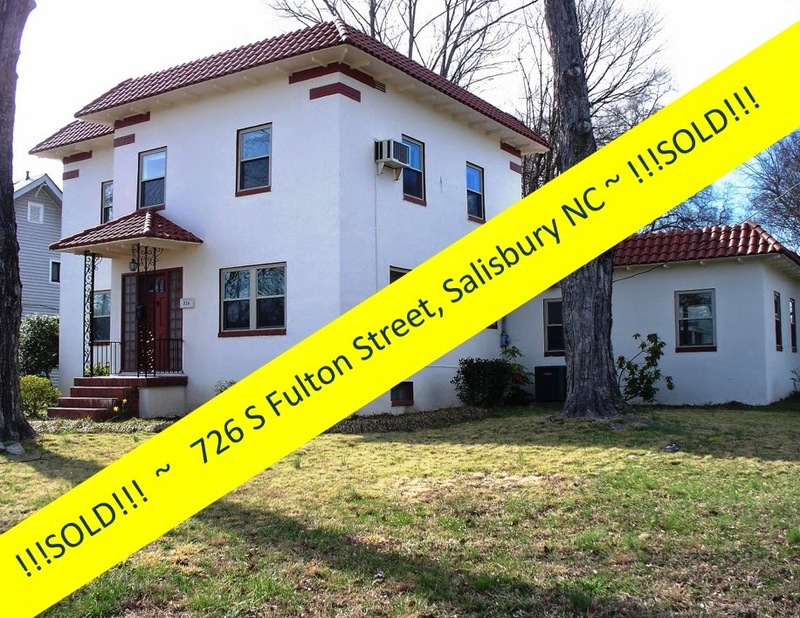 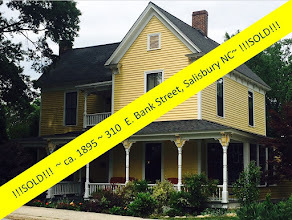 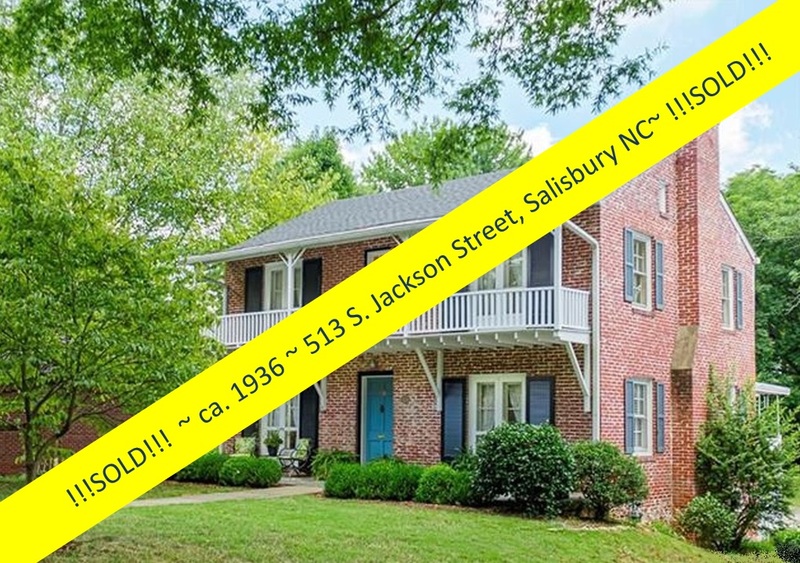 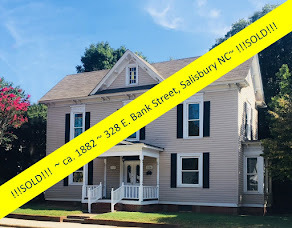 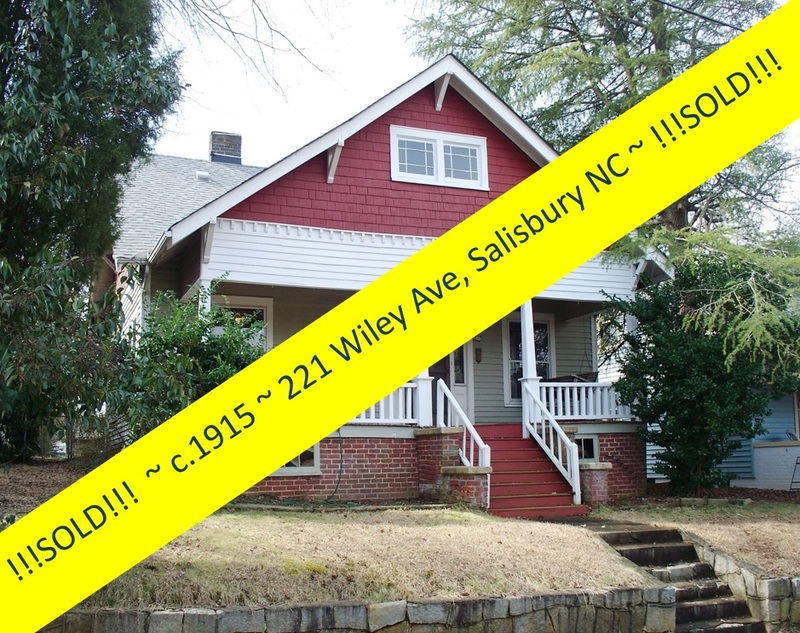 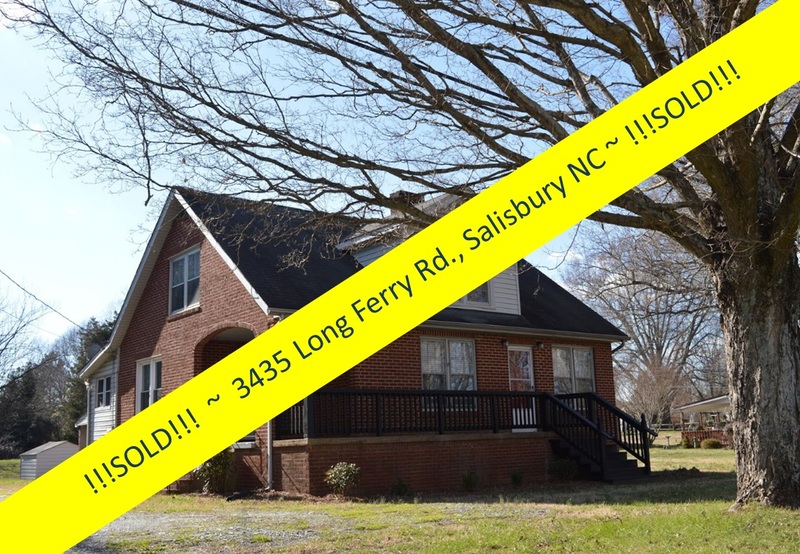 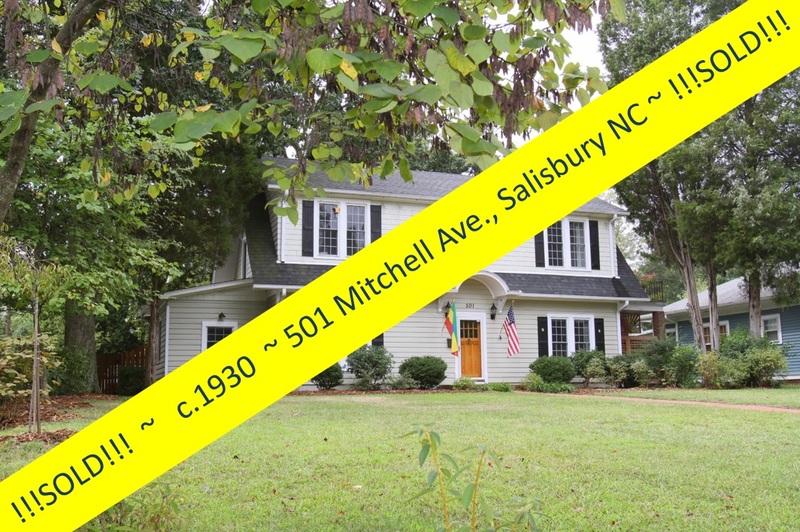 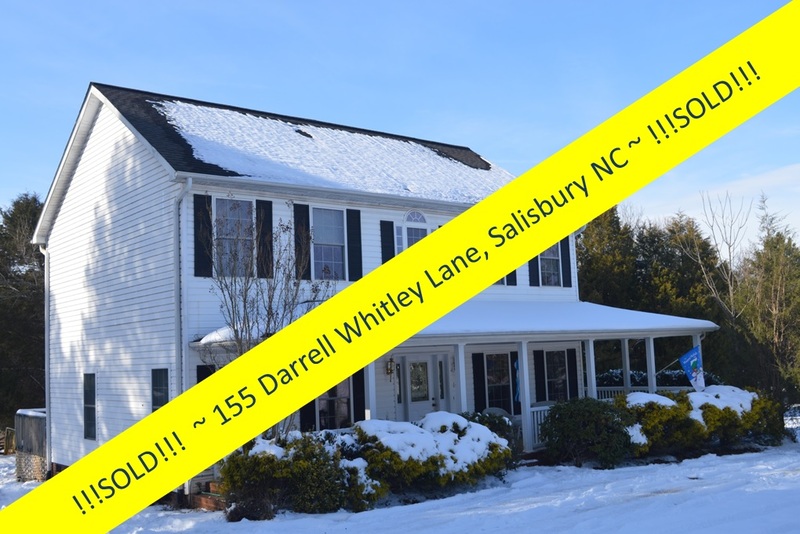 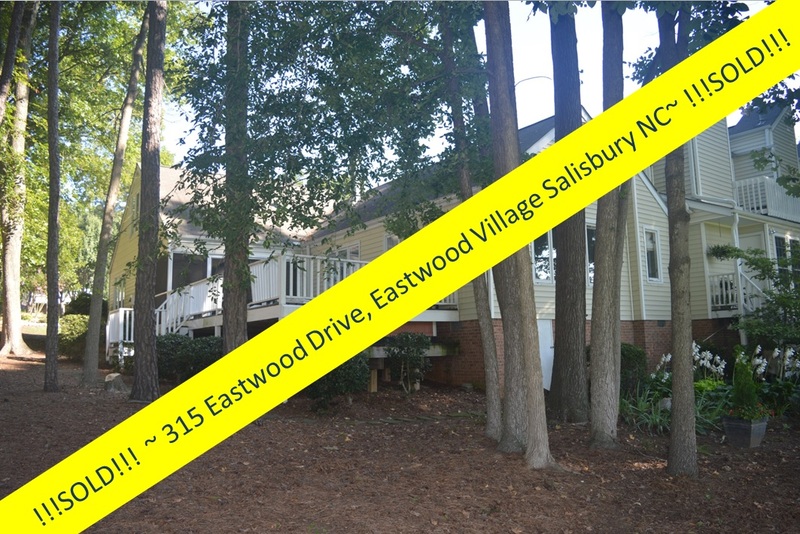 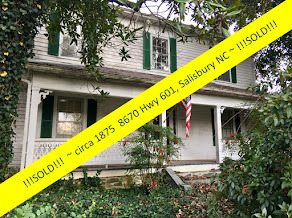 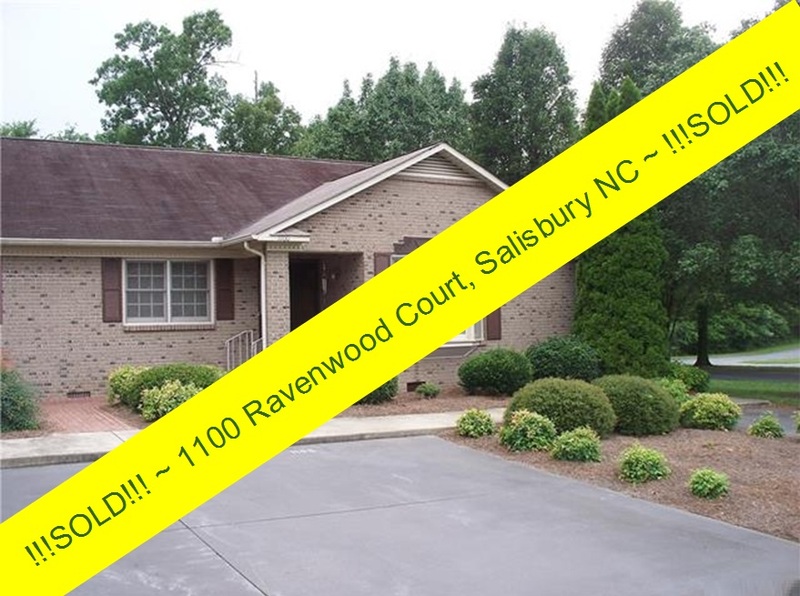 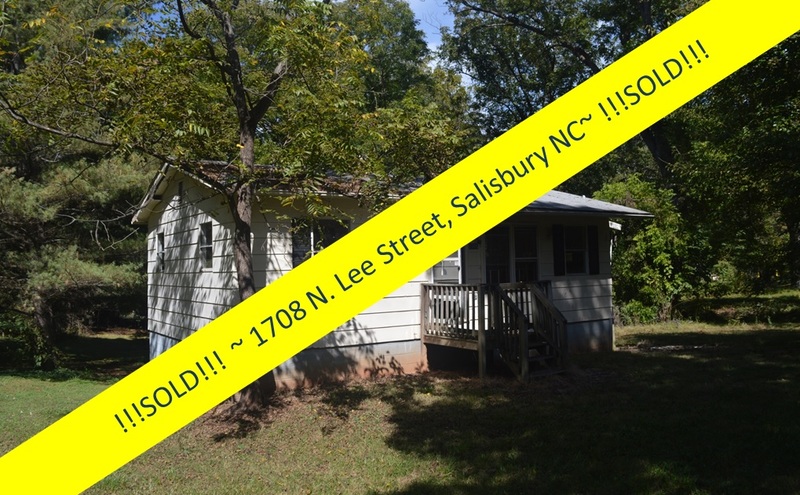 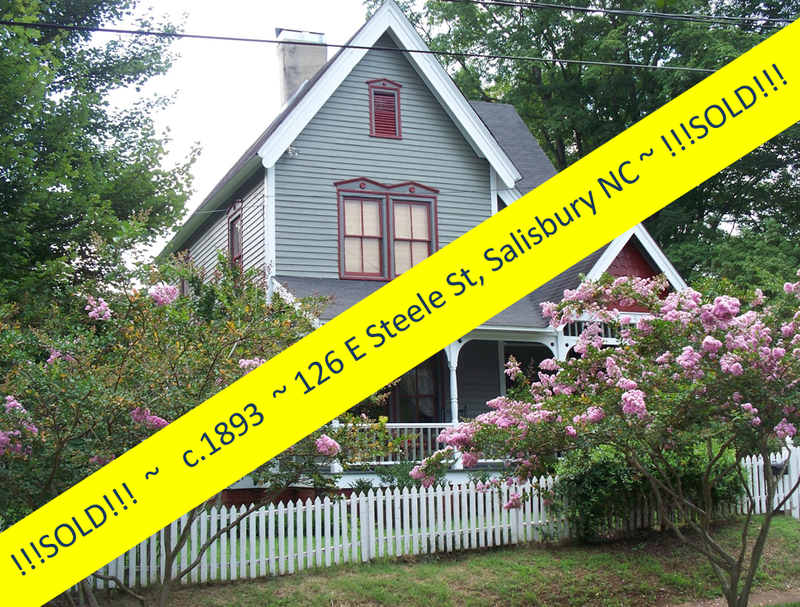 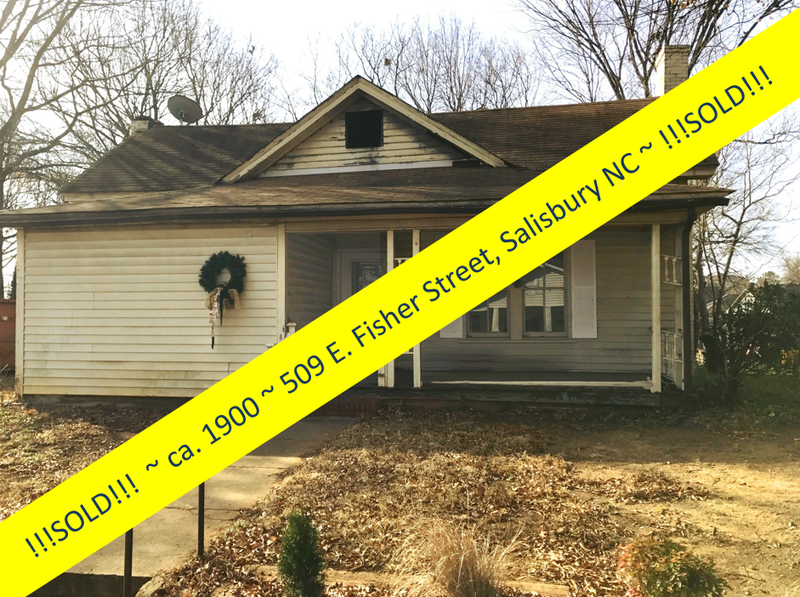 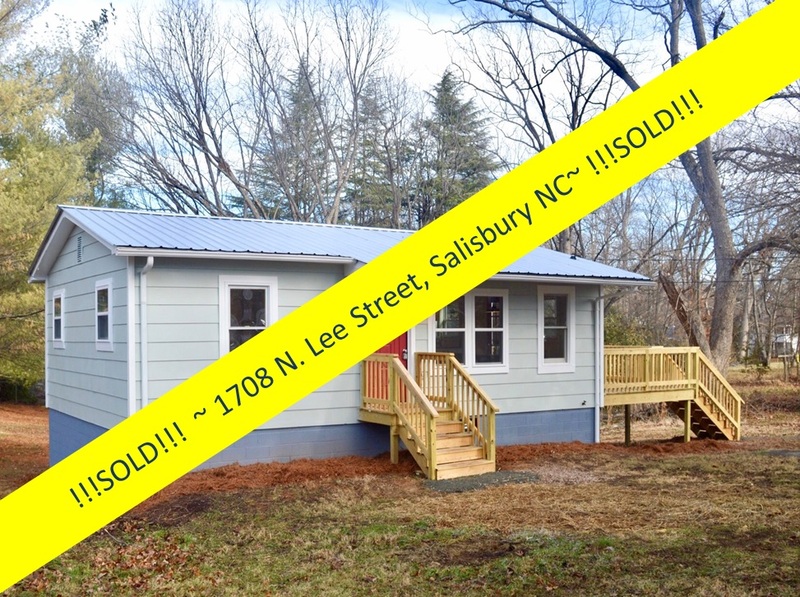 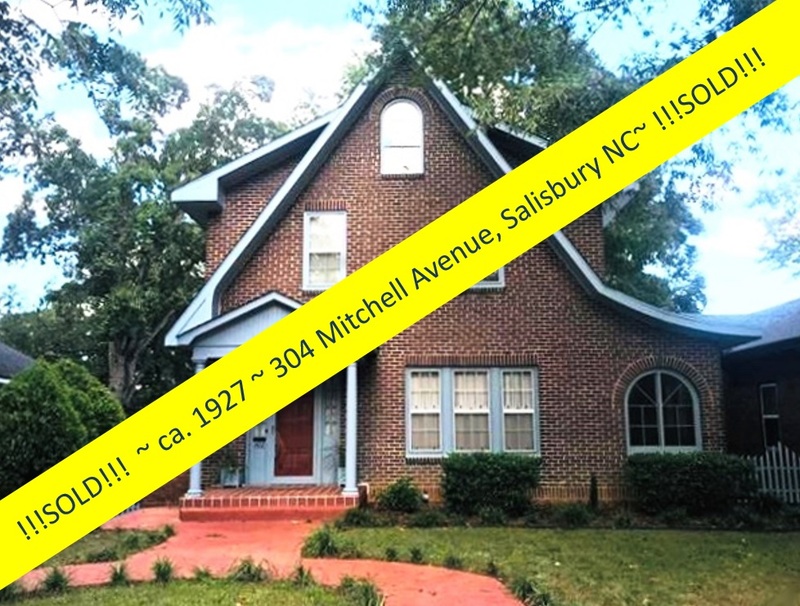 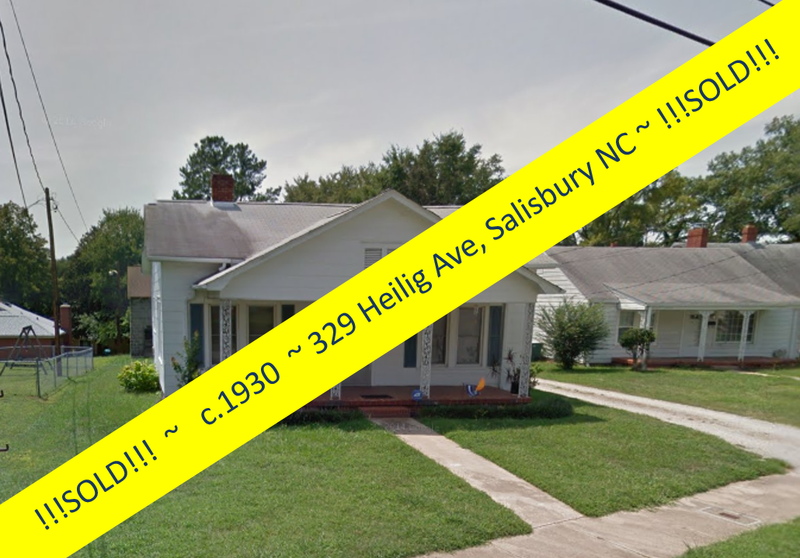 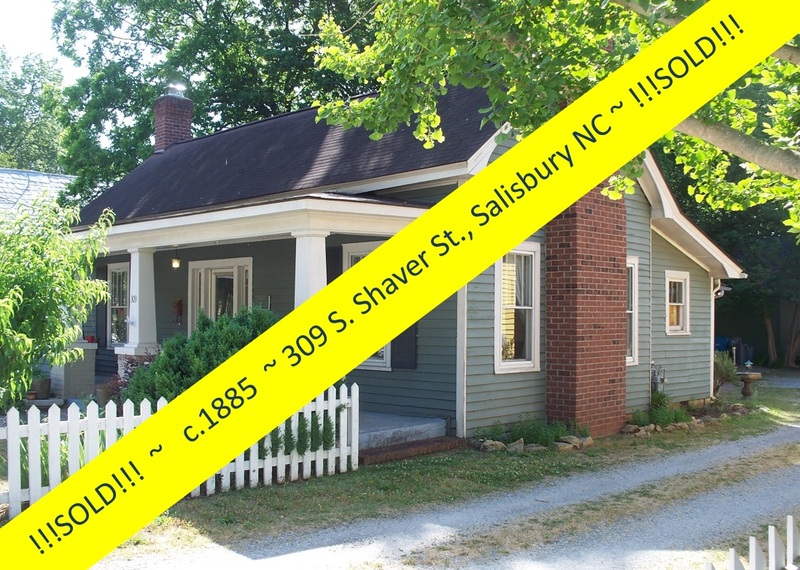 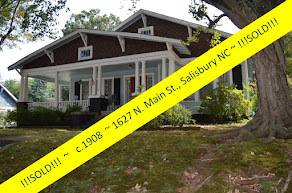 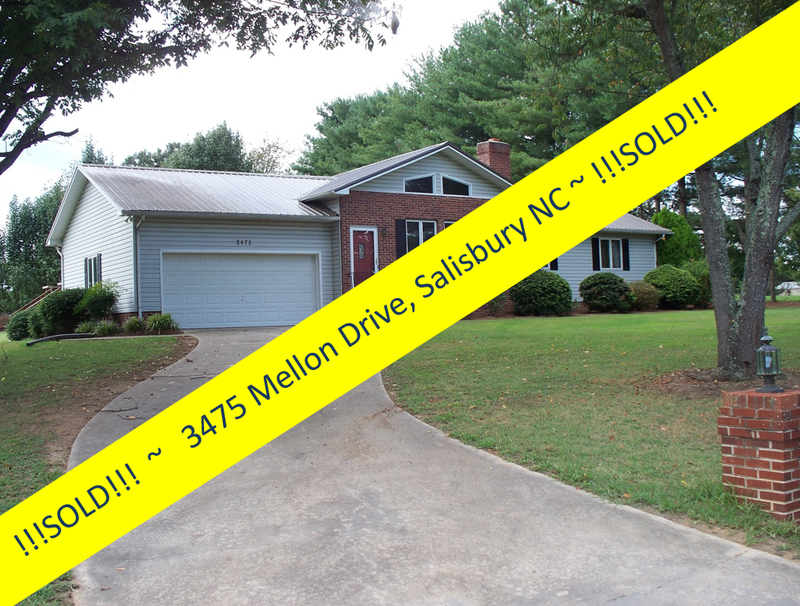 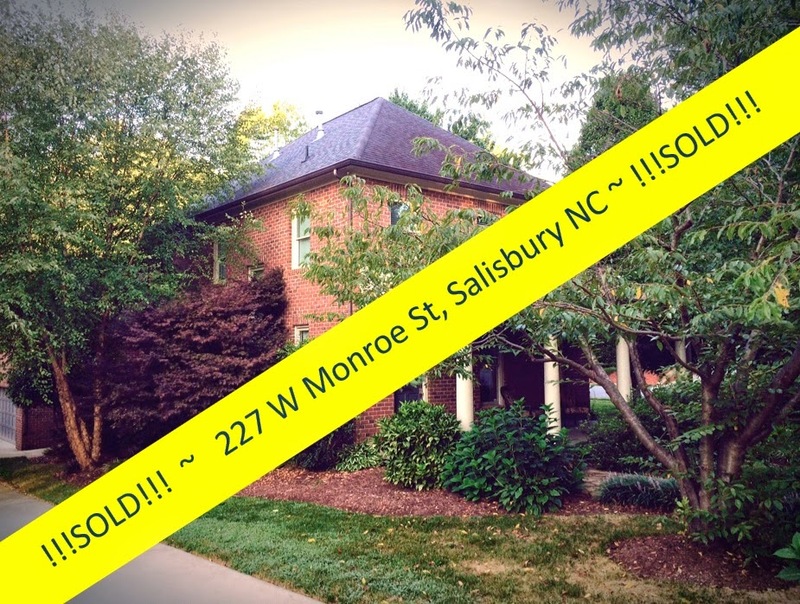 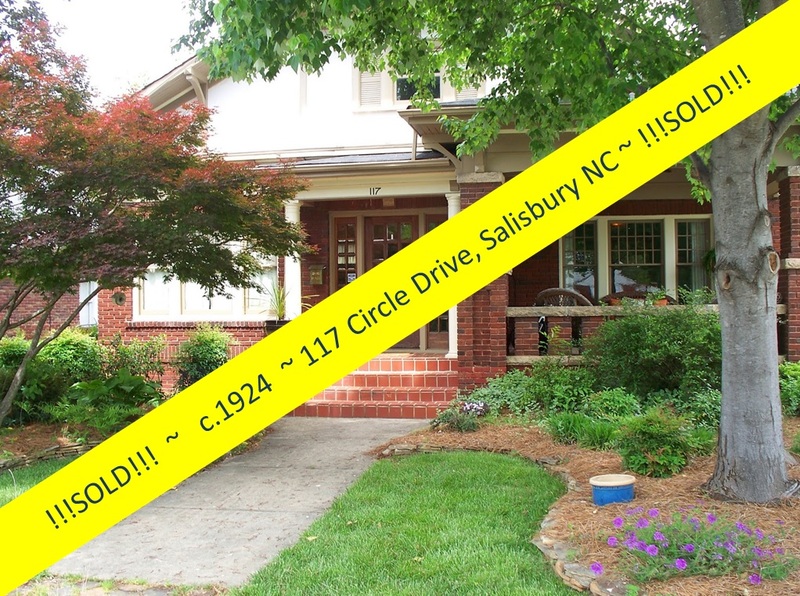 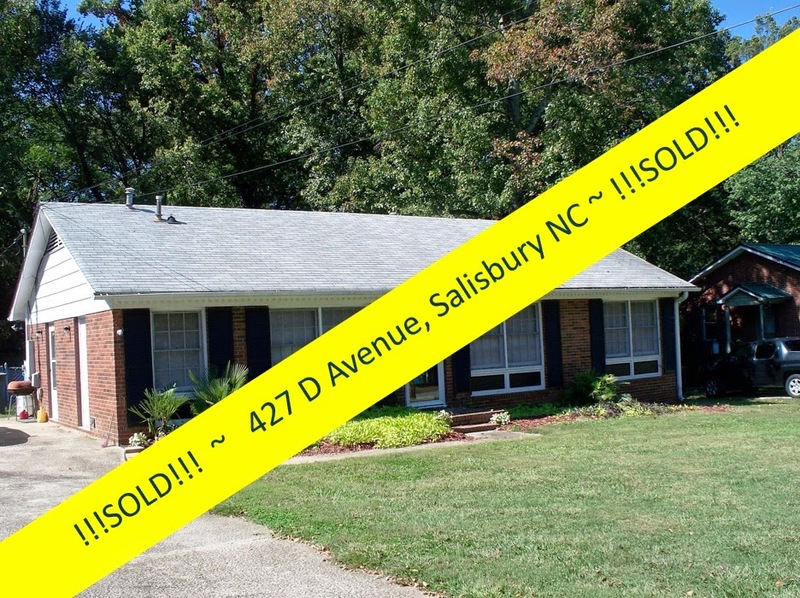 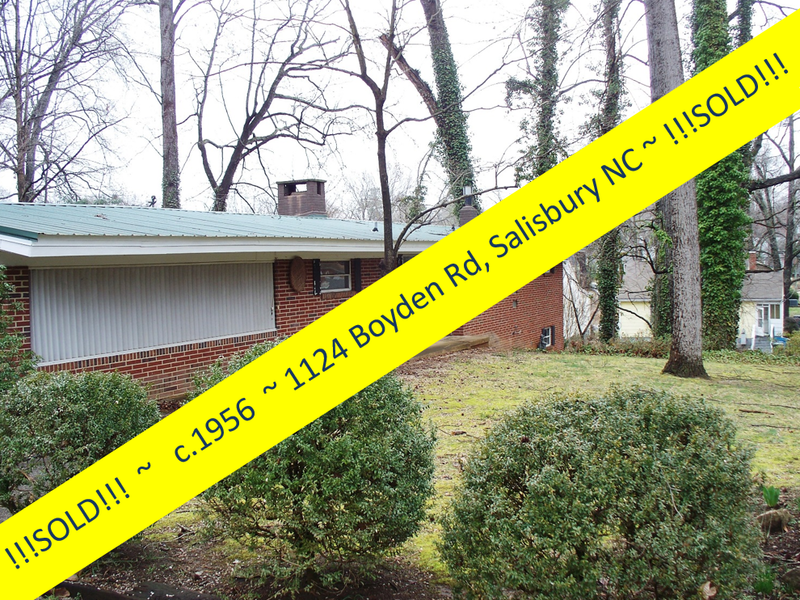 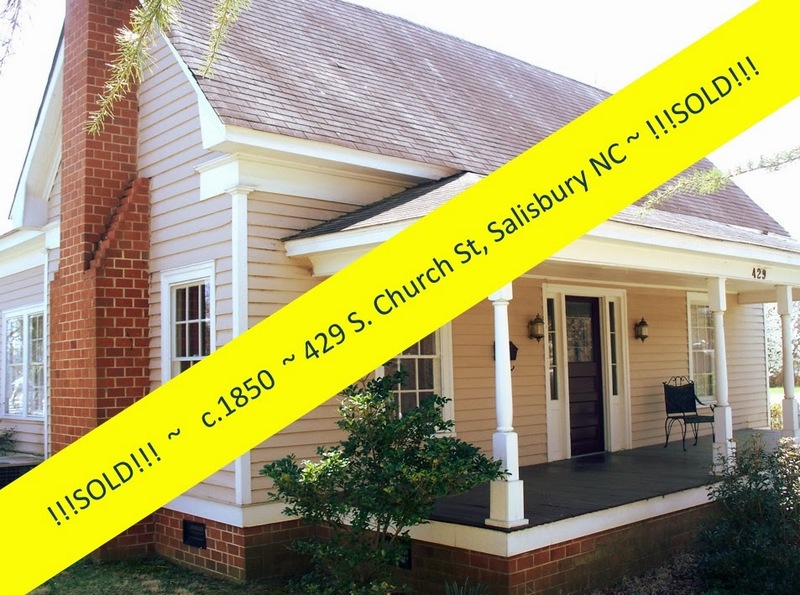 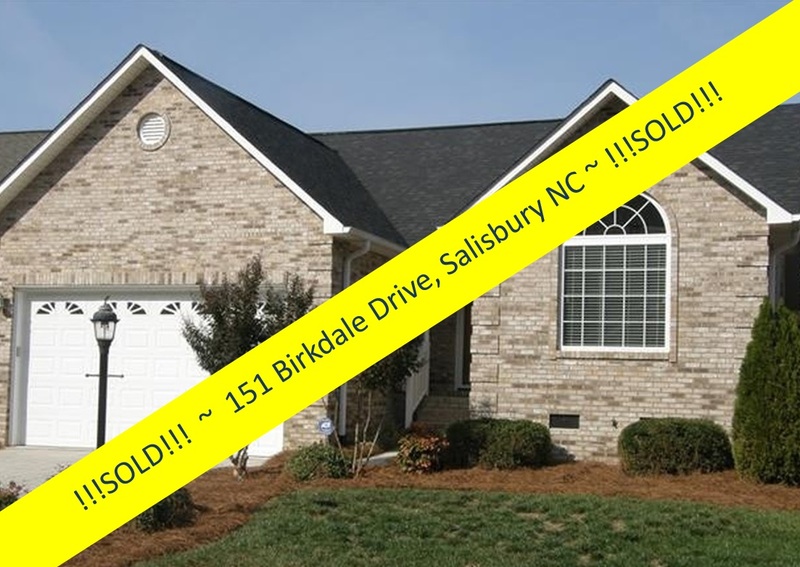 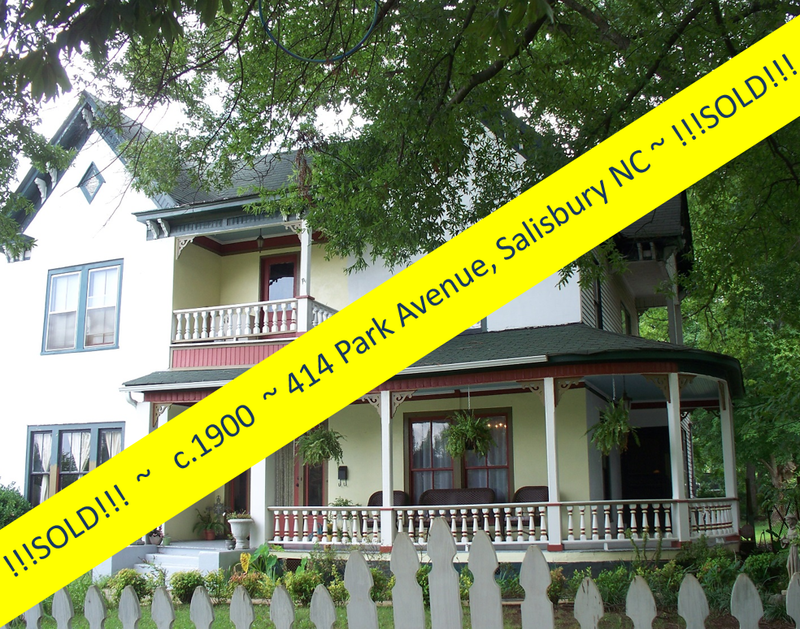 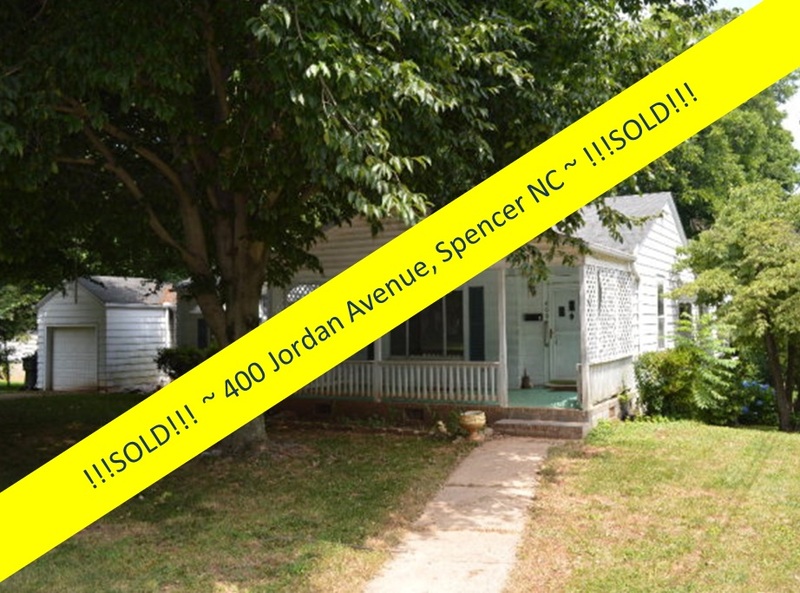 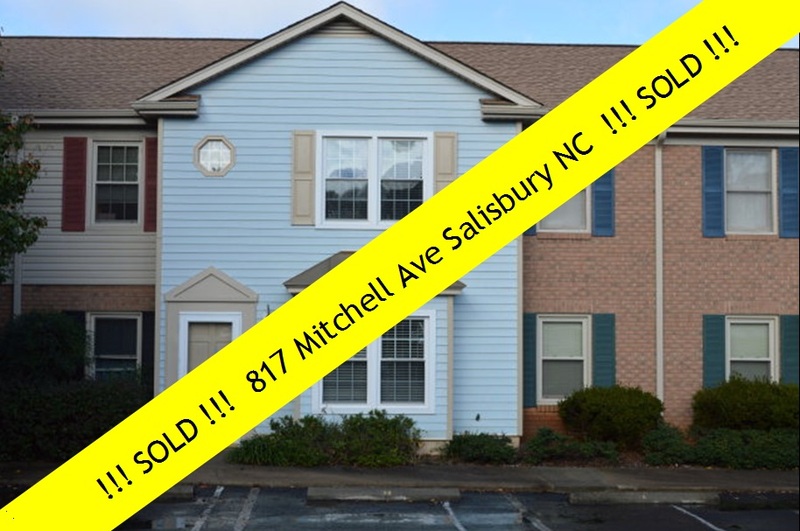 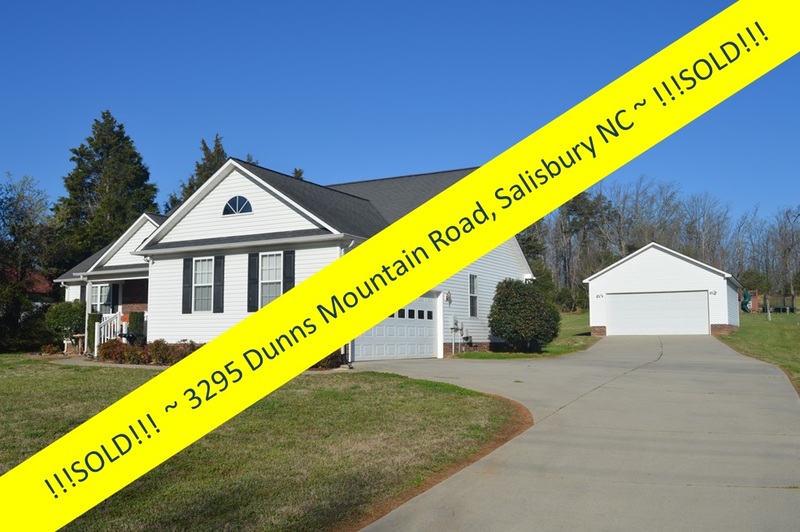 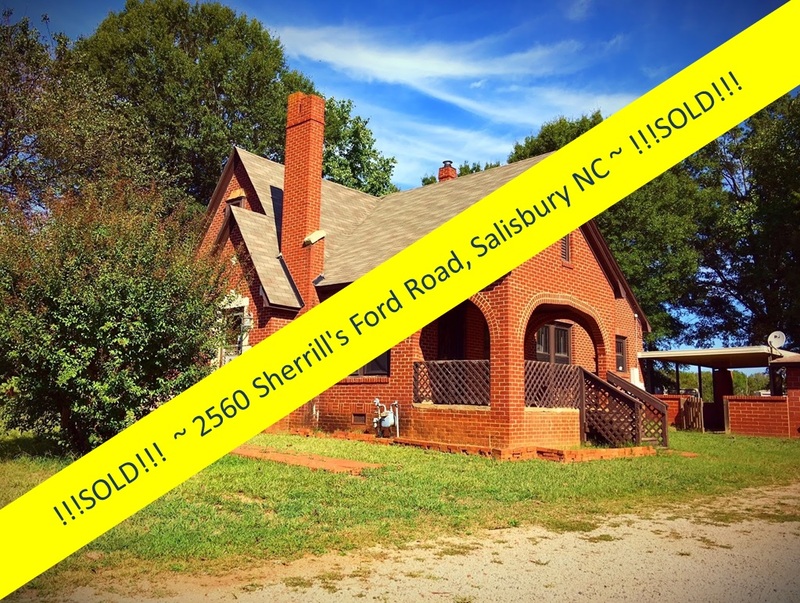 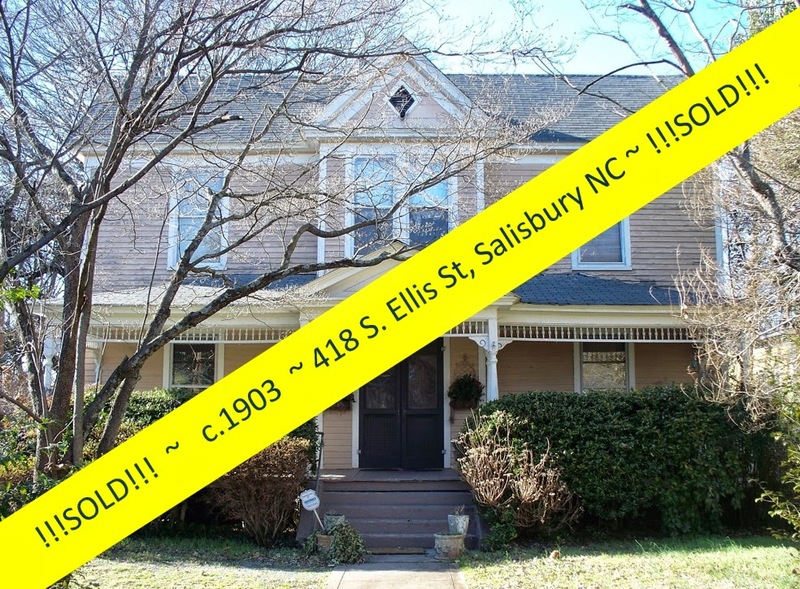 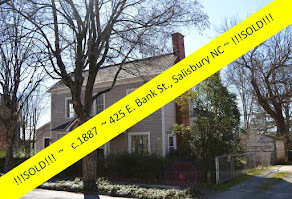 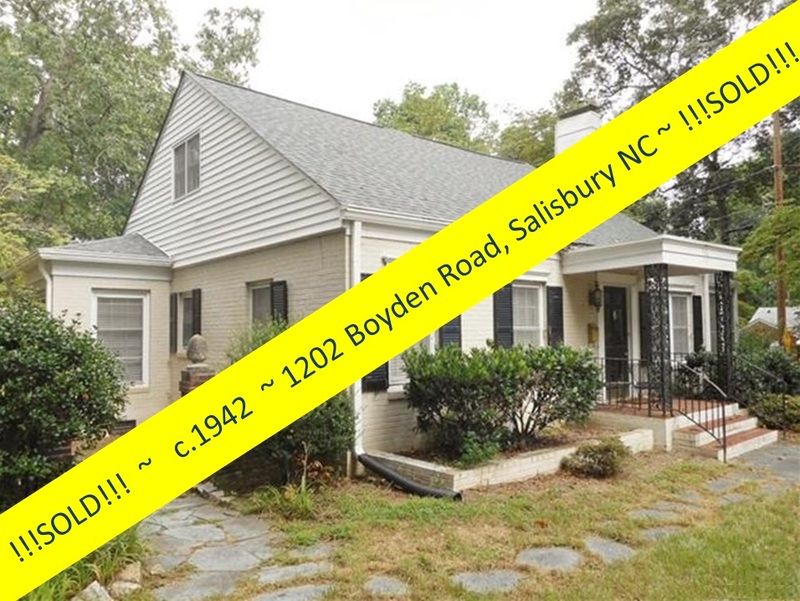 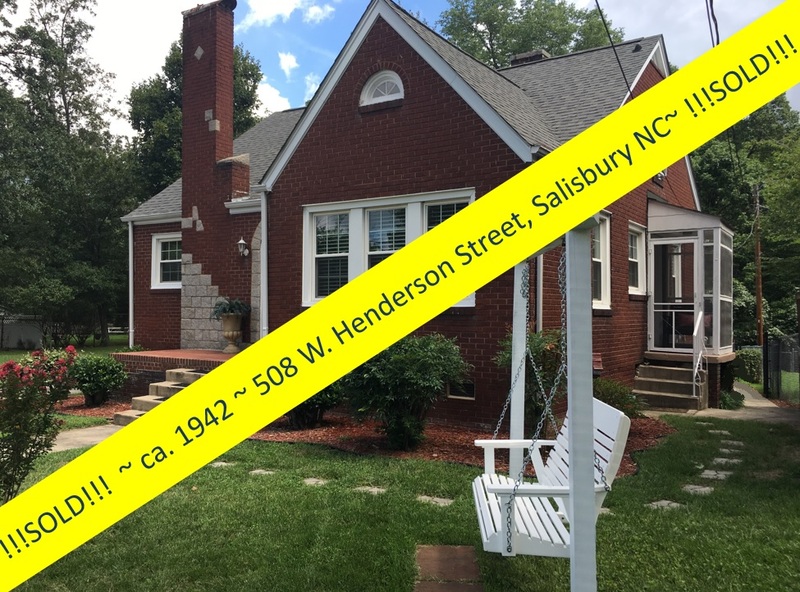 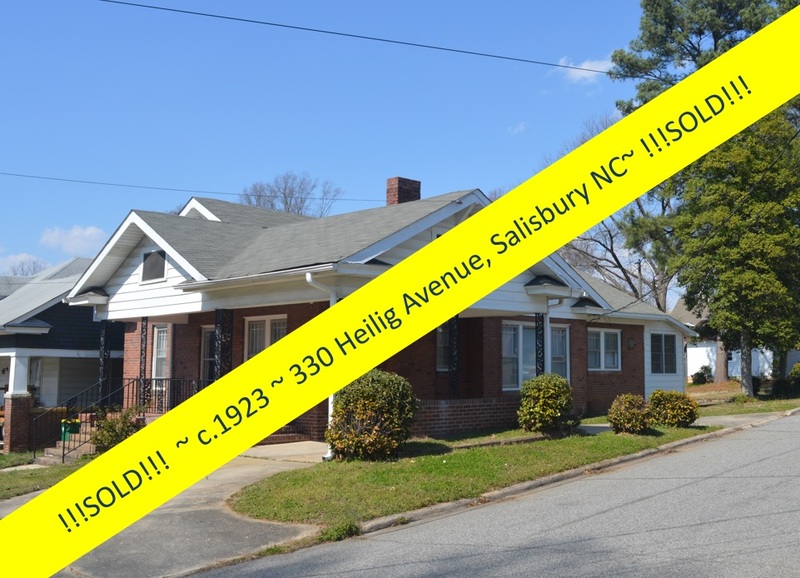 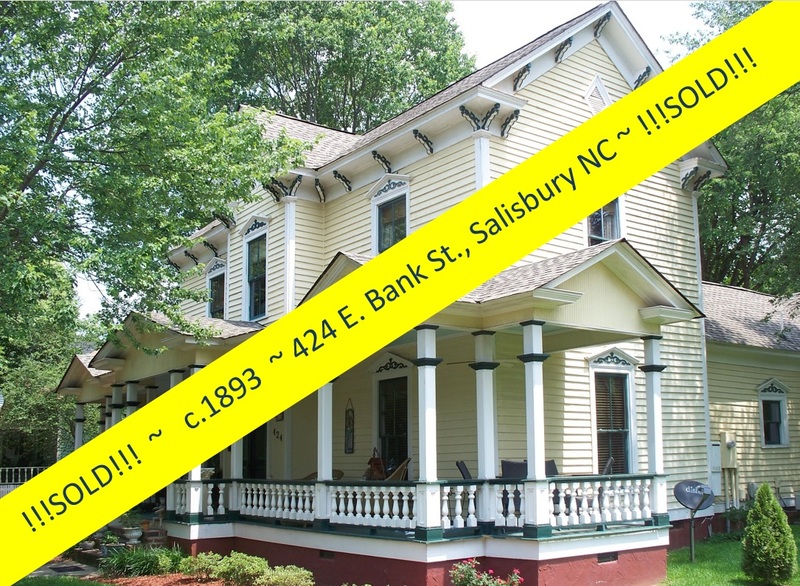 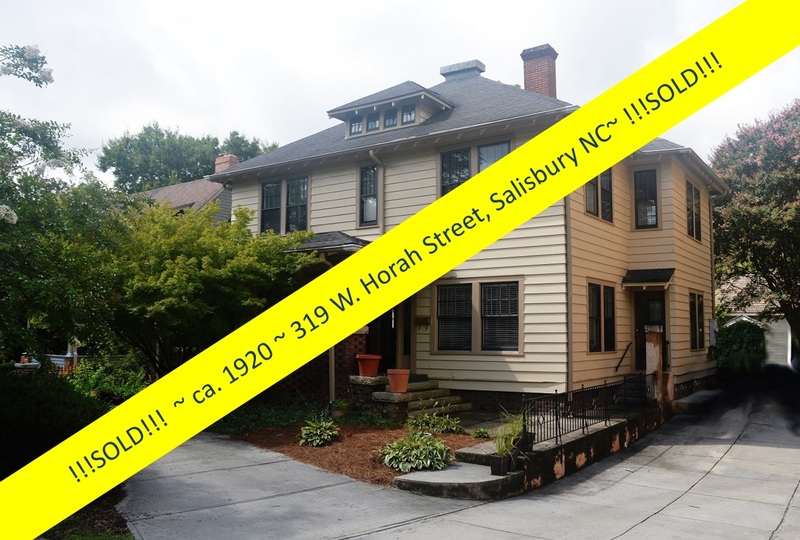 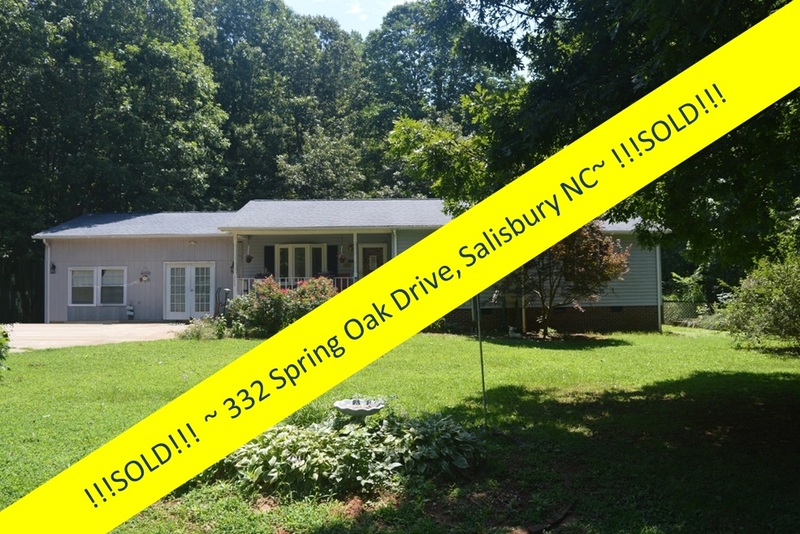 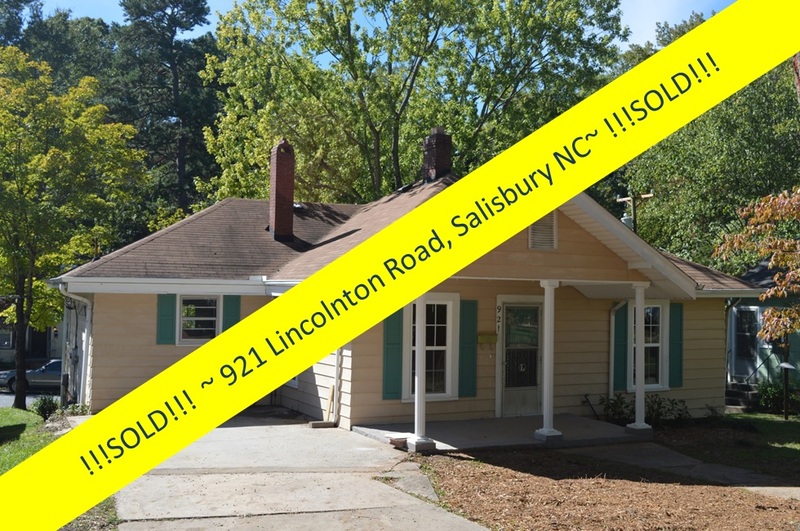 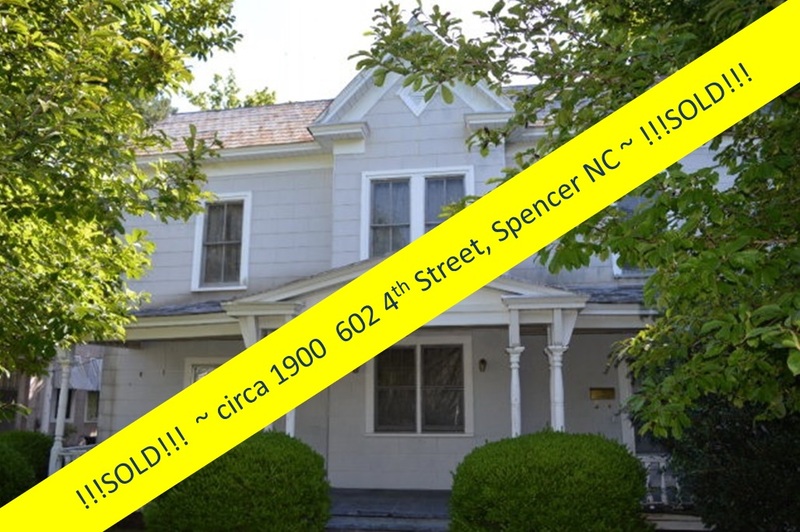 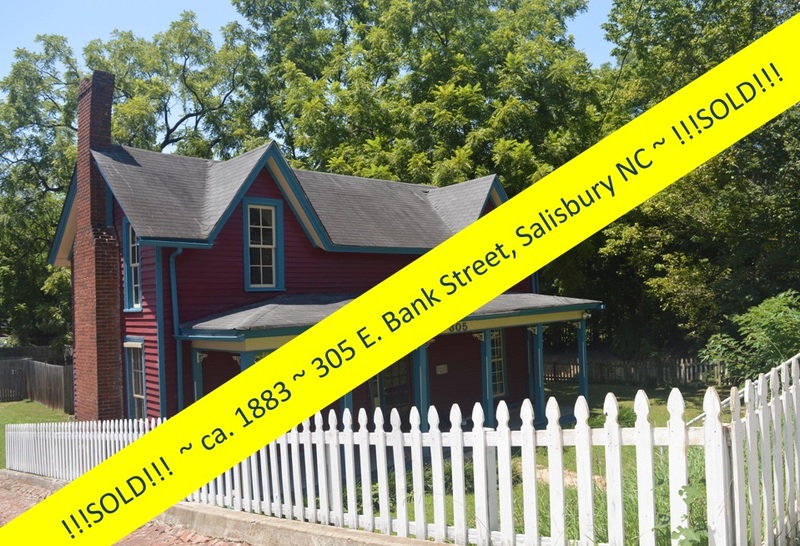 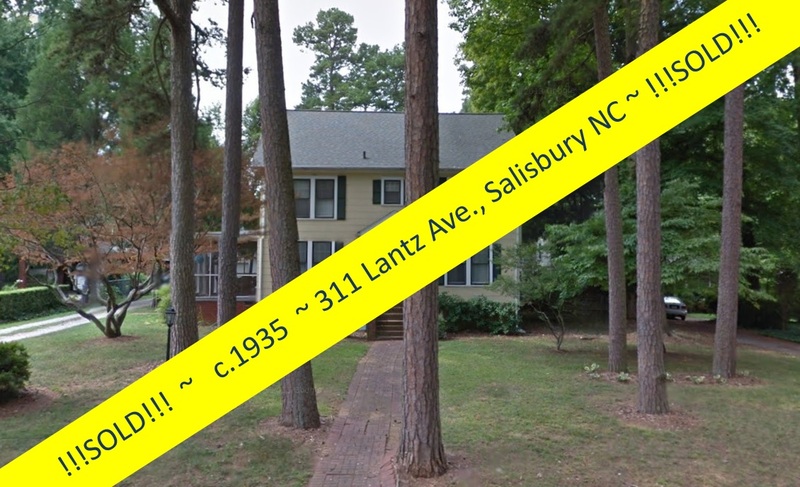 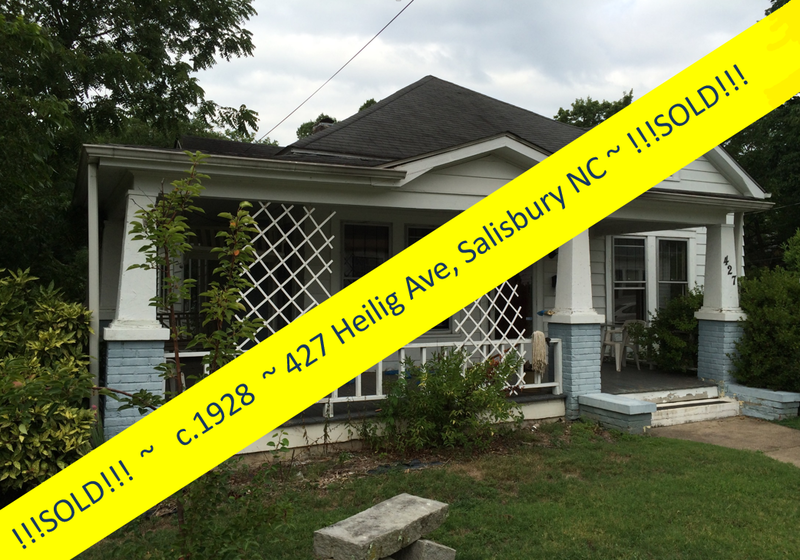 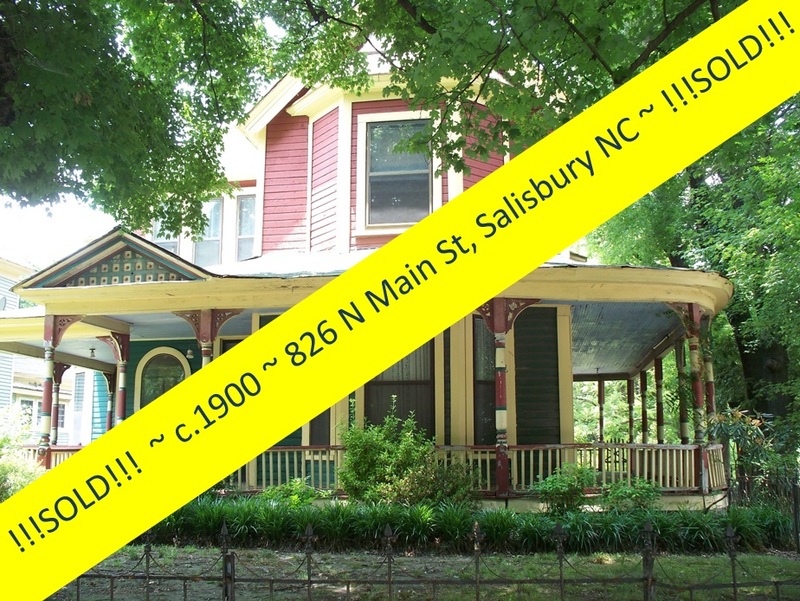 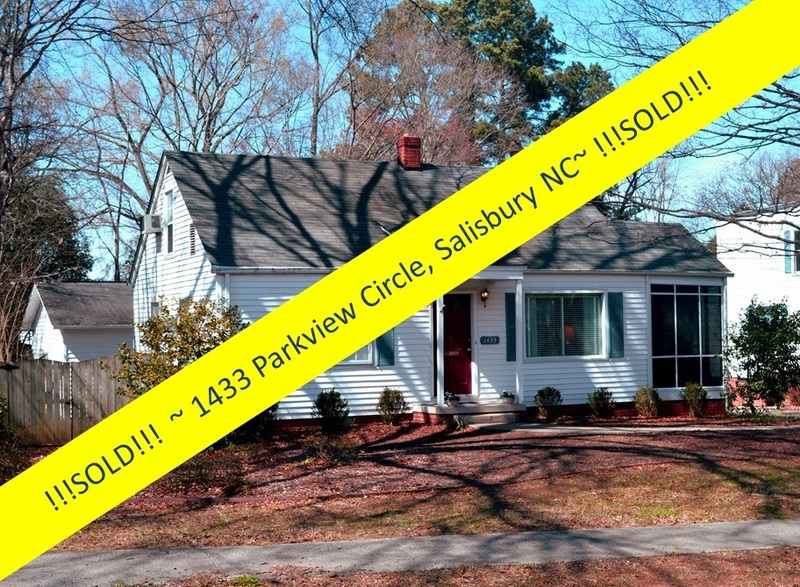 Don't have a home or business in one of Salisbury's Historic Districts? 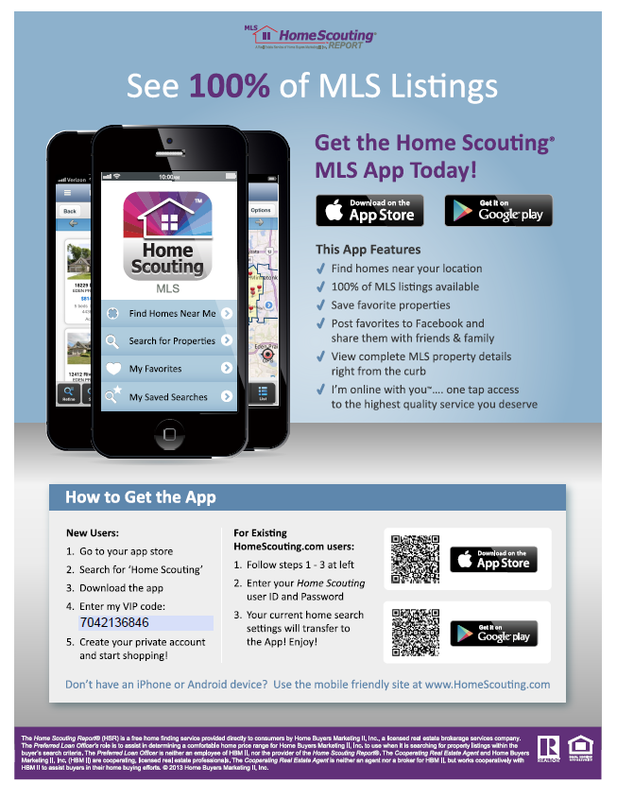 Let me show you what's available. 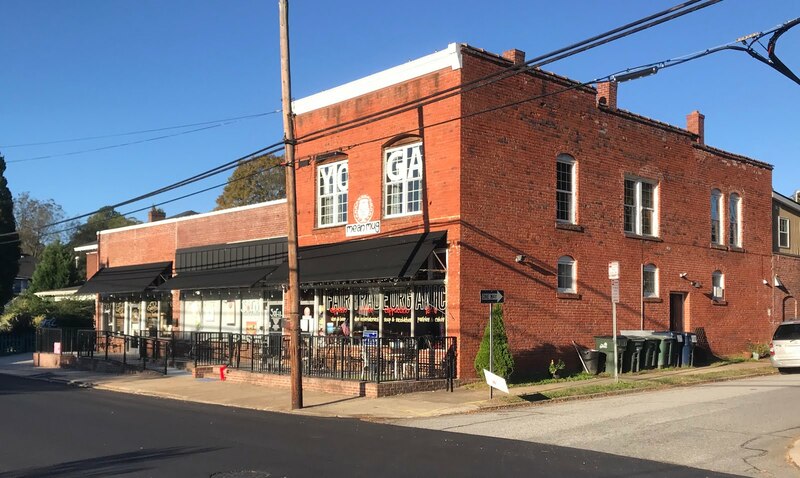 You won't be disappointed and in the future you'll be able to take advantage of this unique grant program offered by the City. 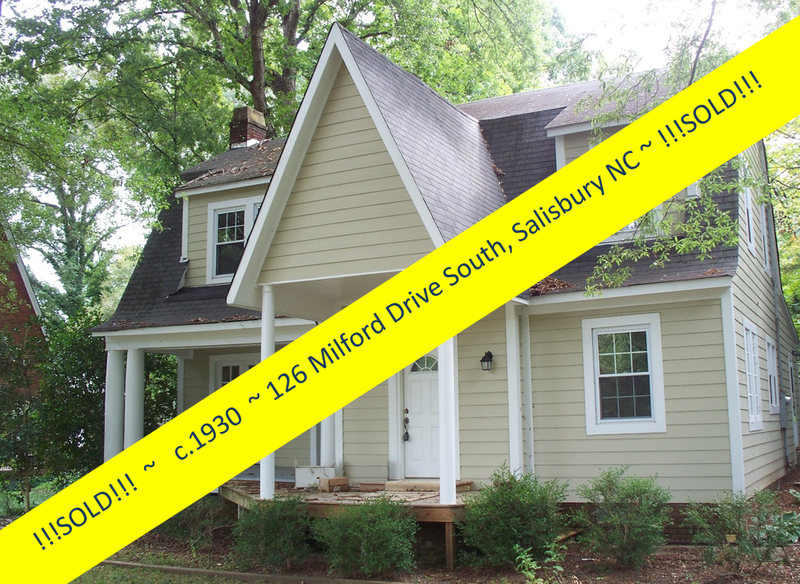 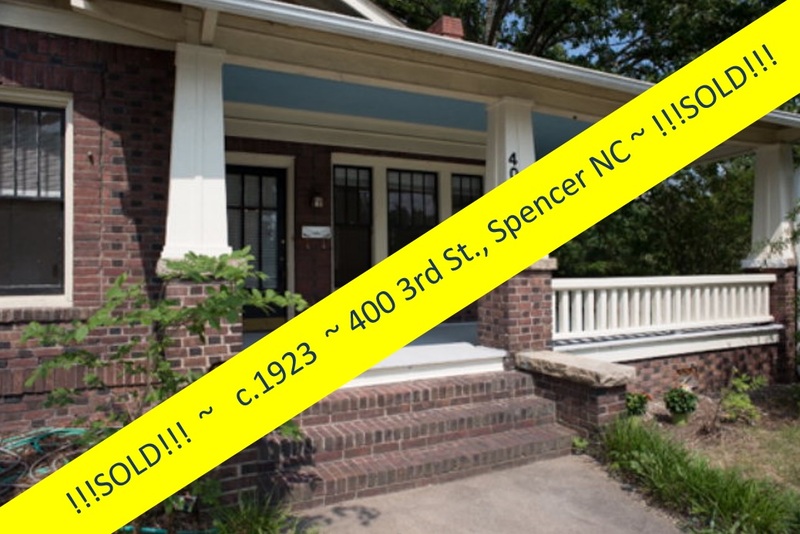 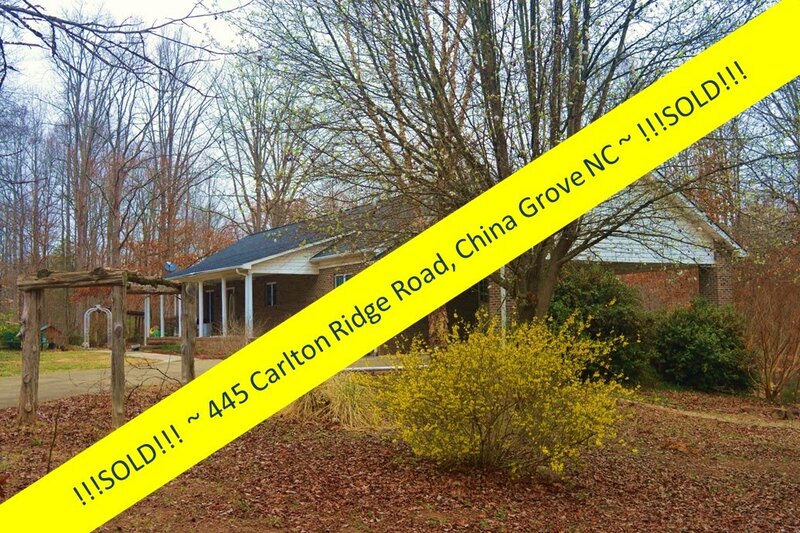 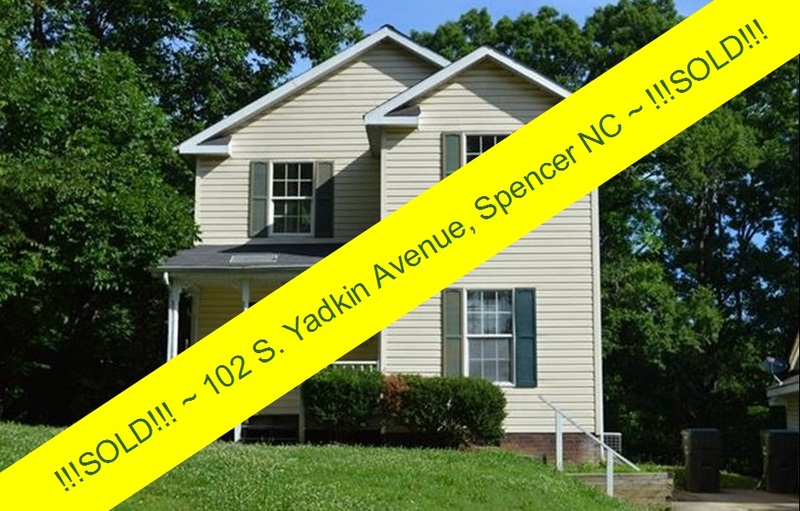 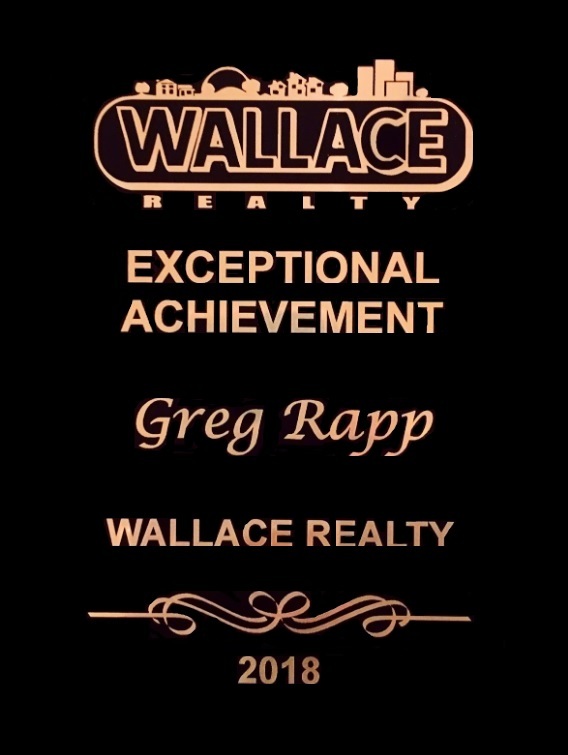 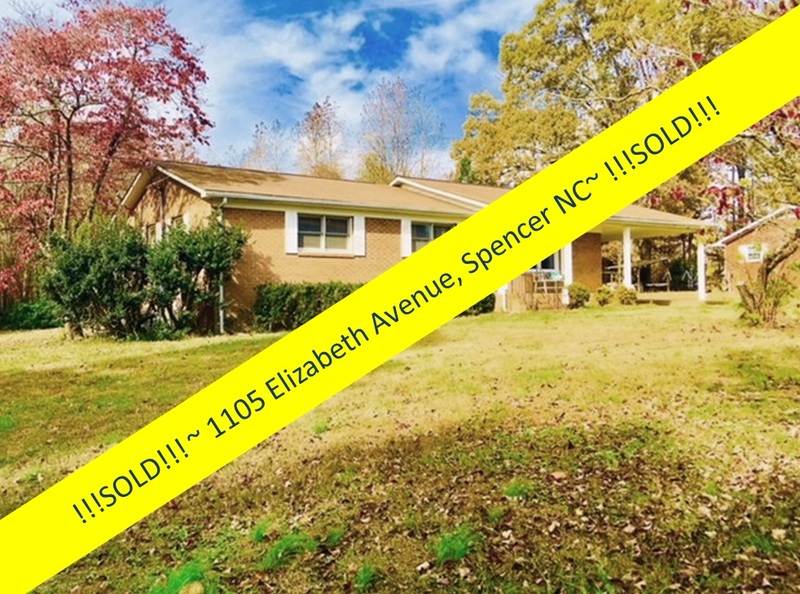 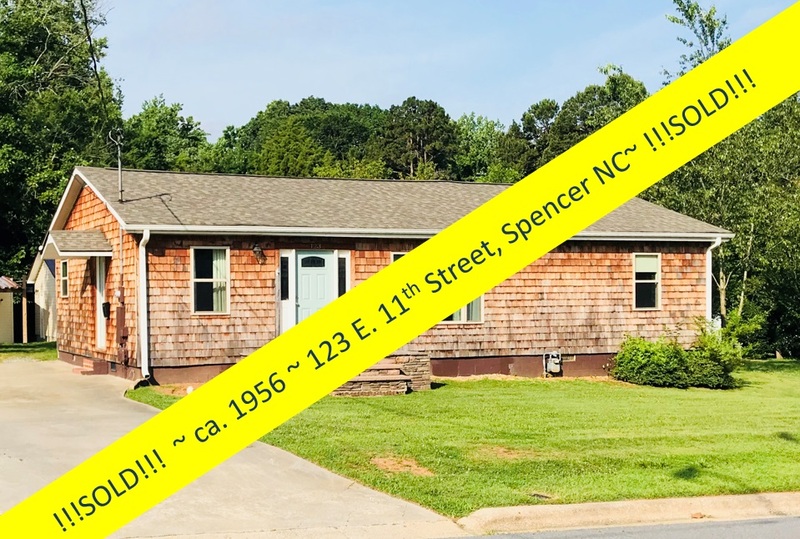 Call Greg Rapp/Wallace Realty at 704.213.6846.